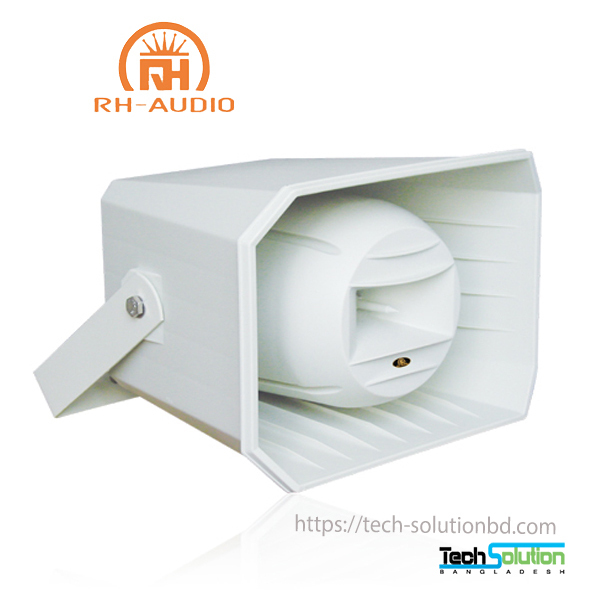 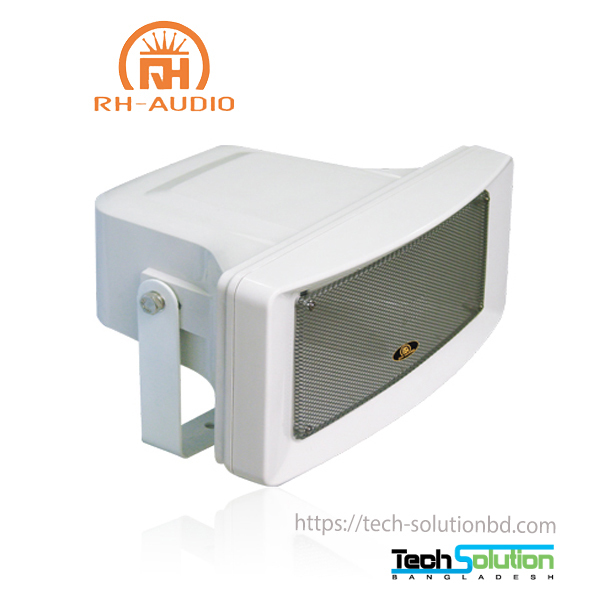 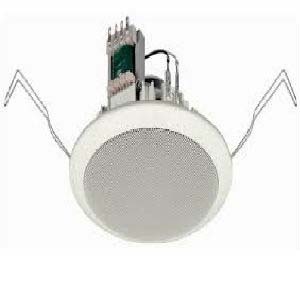 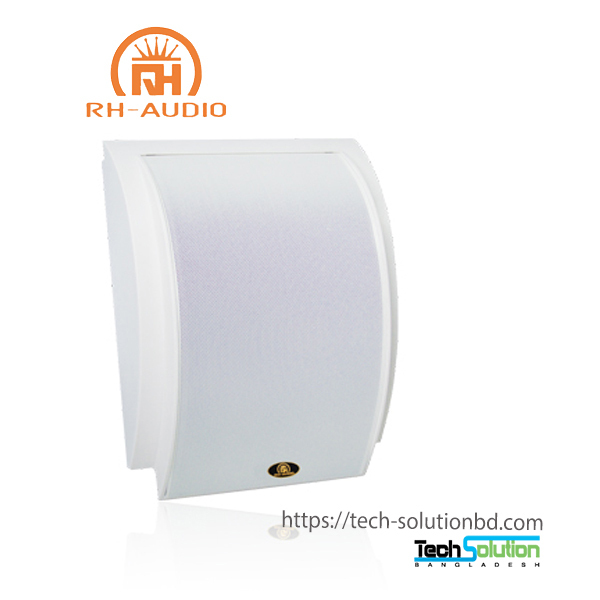 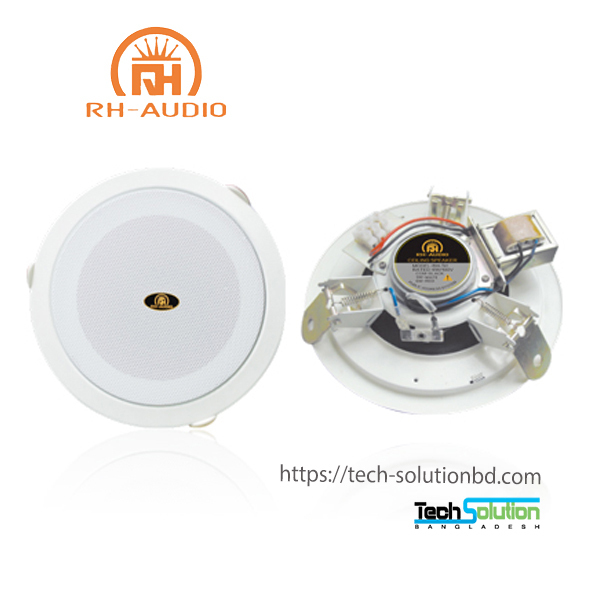 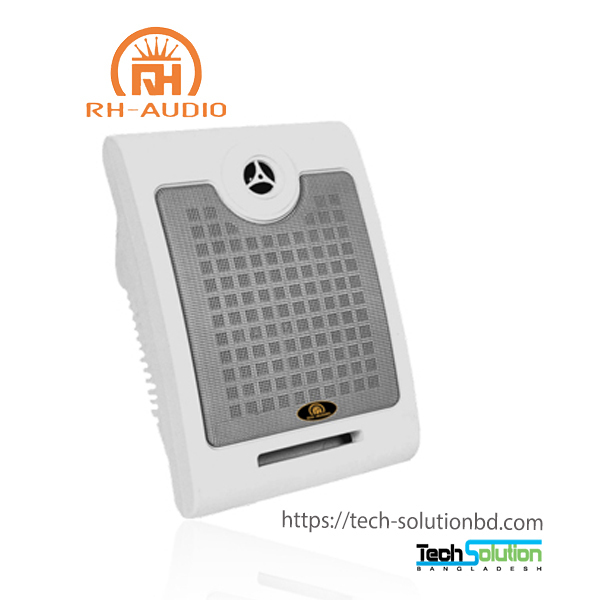 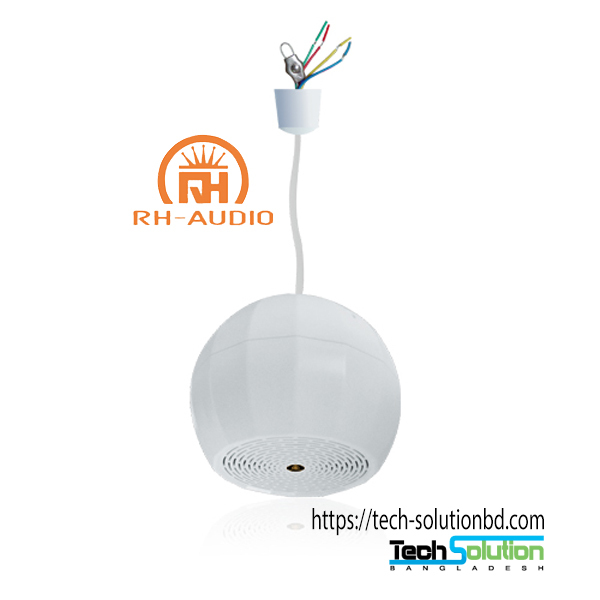 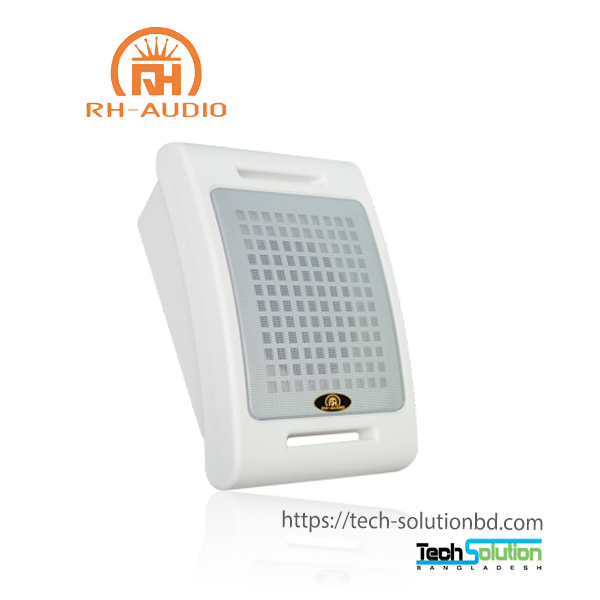 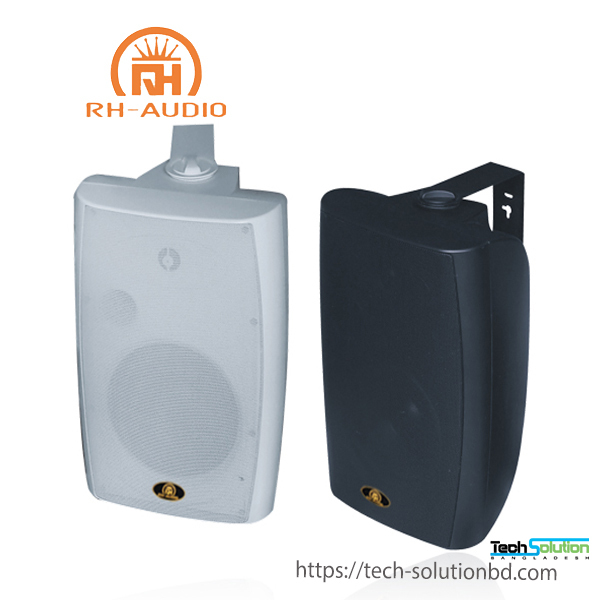 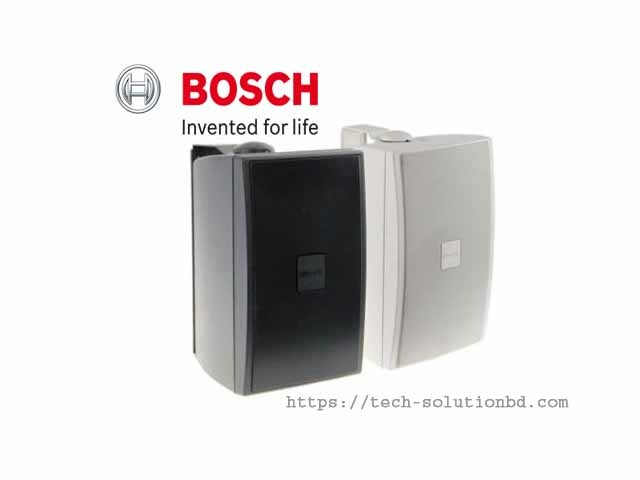 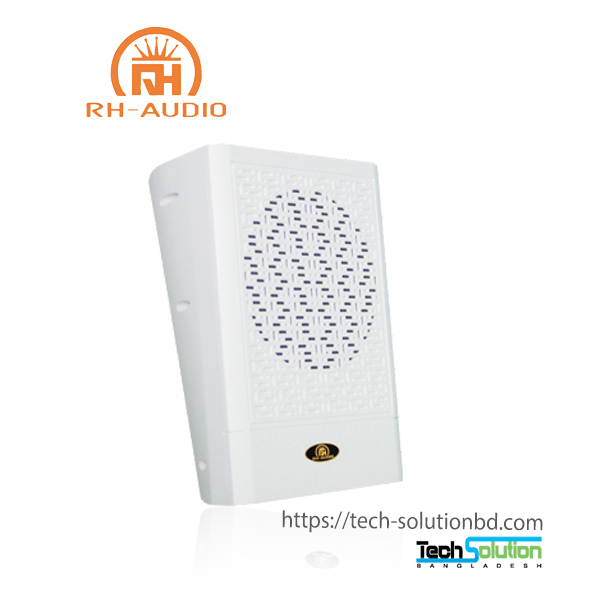 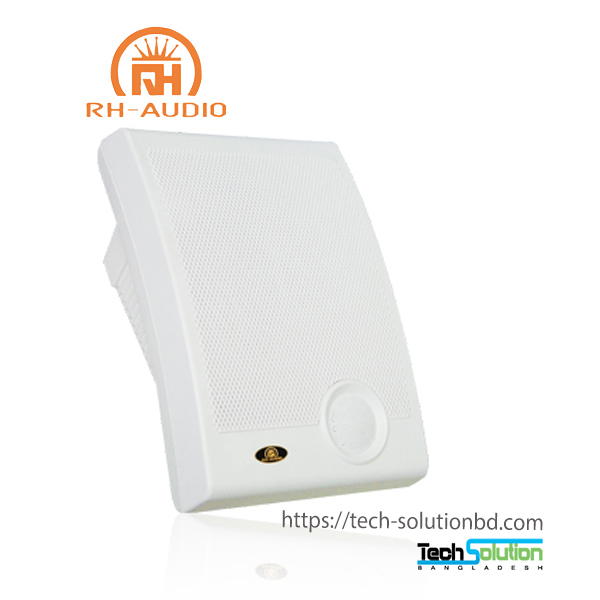 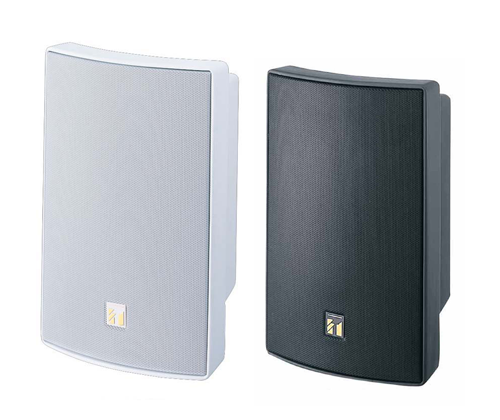 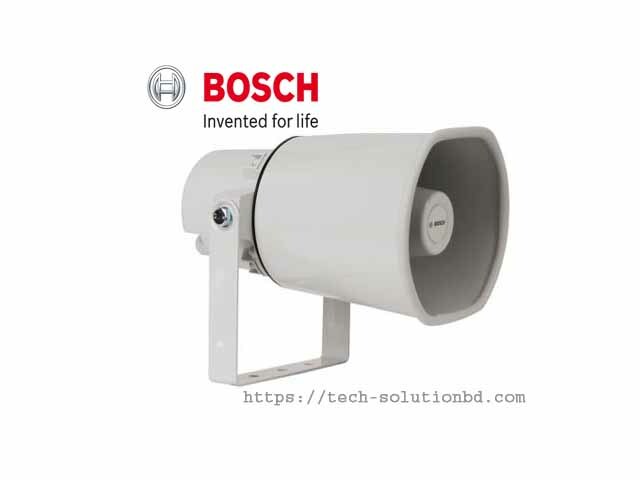 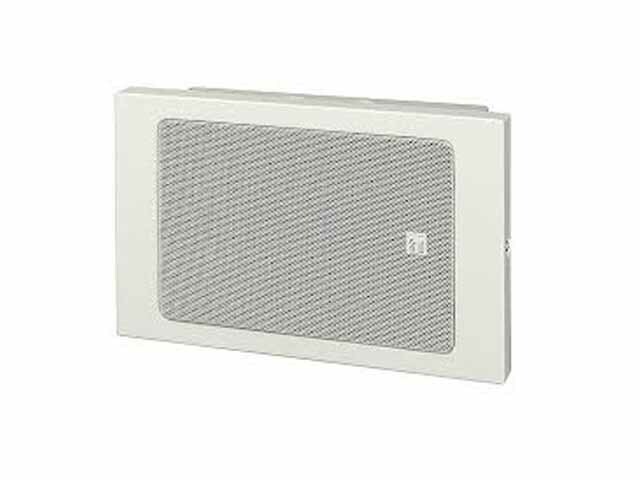 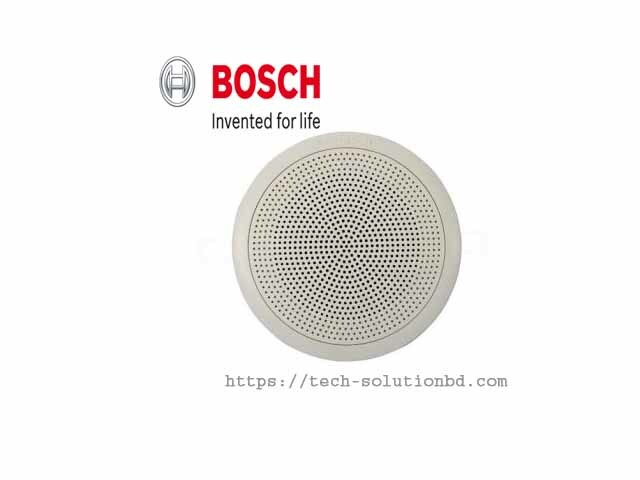 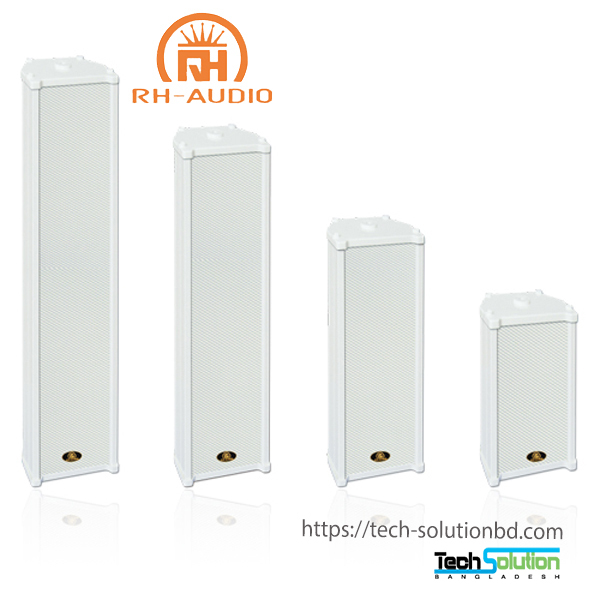 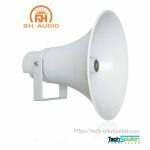 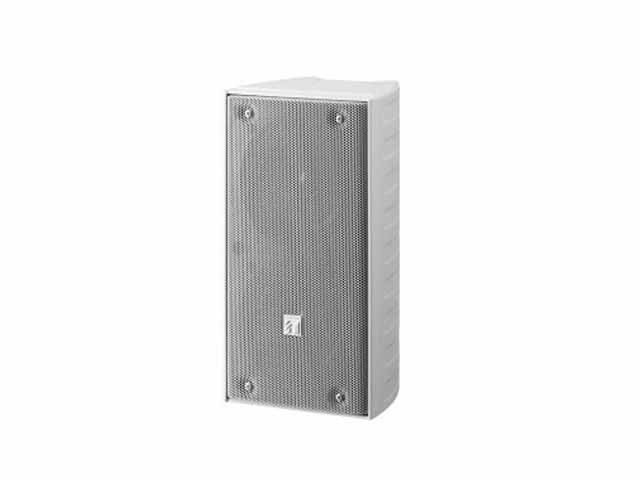 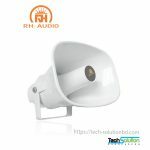 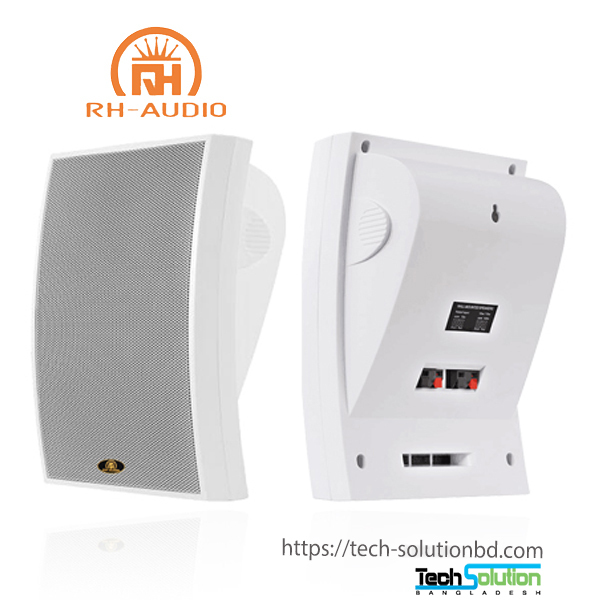 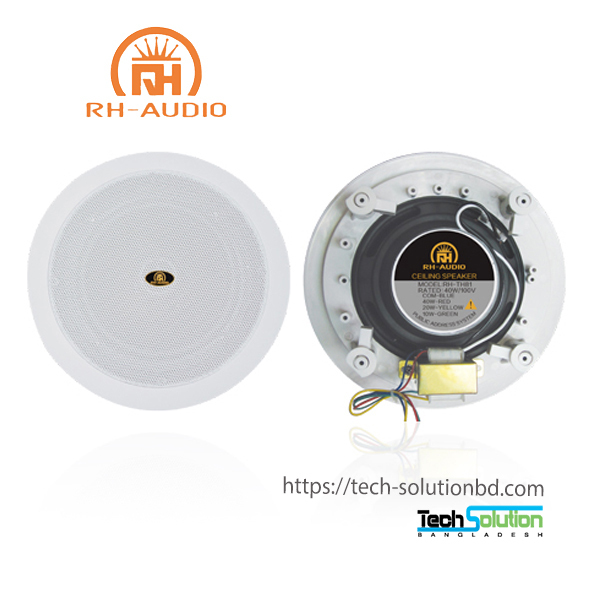 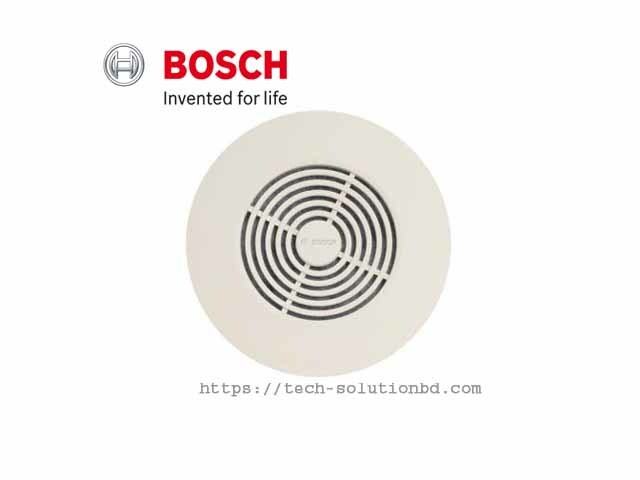 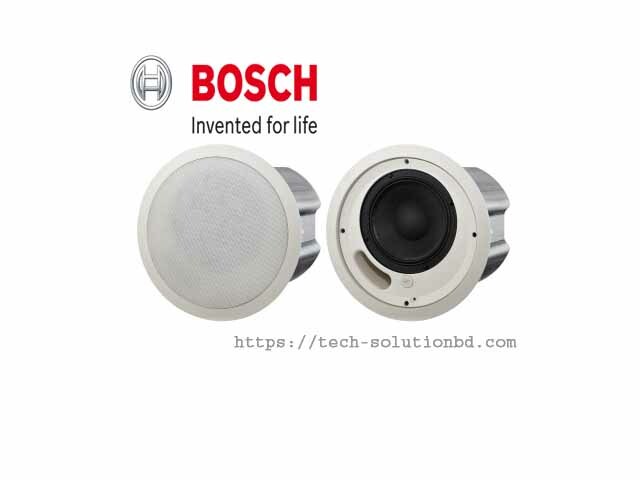 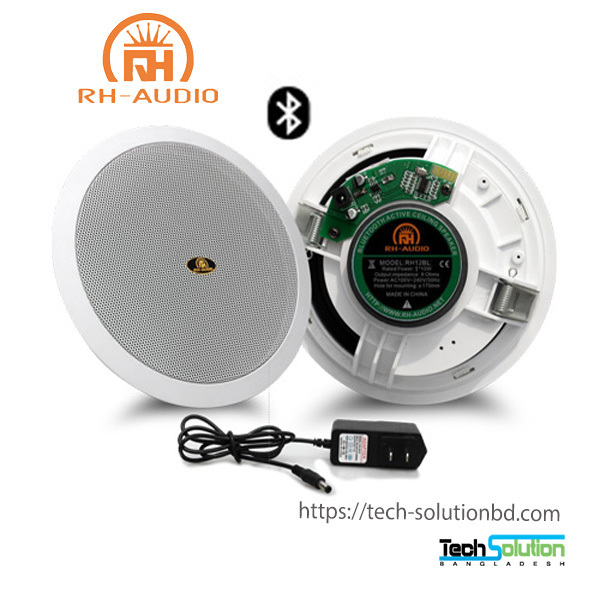 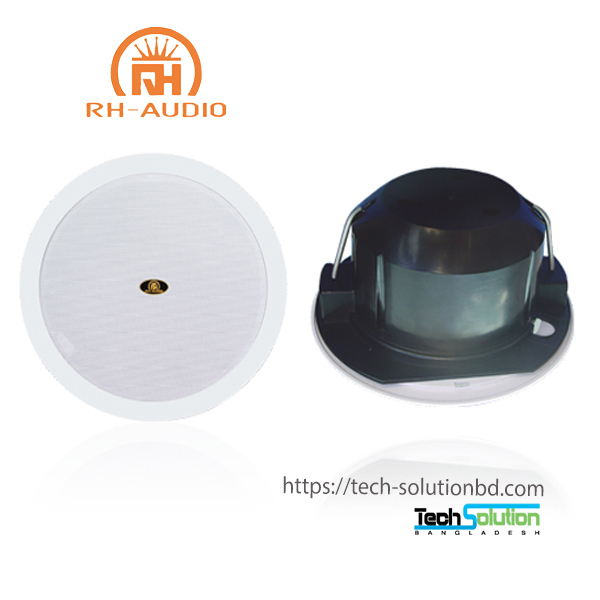 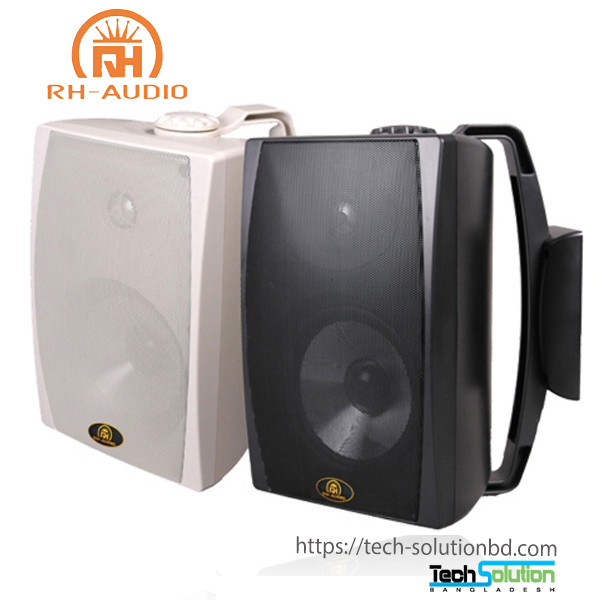 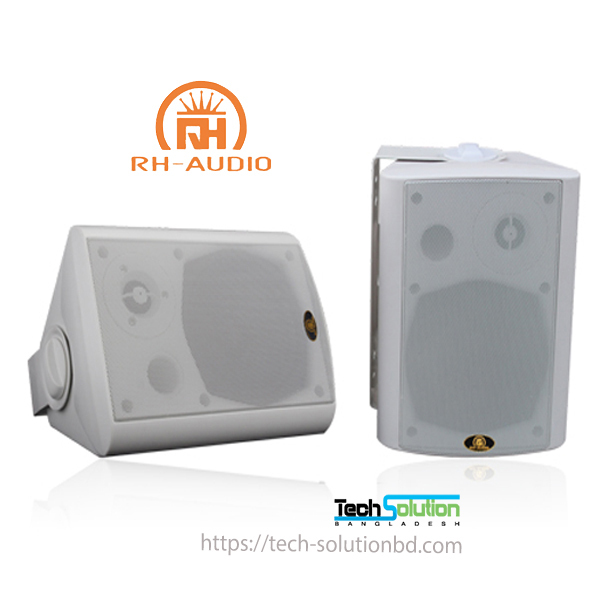 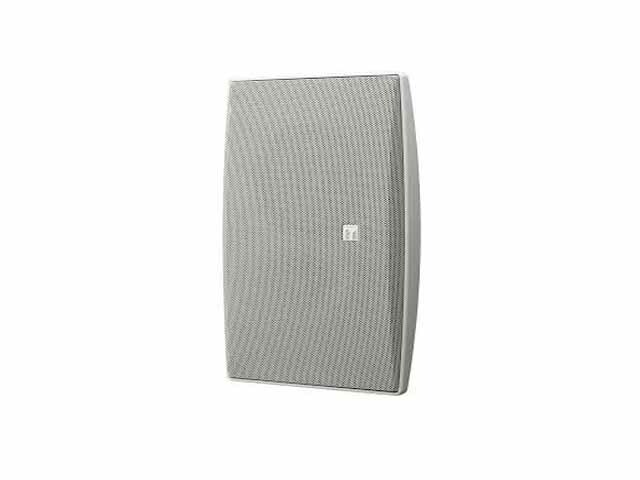 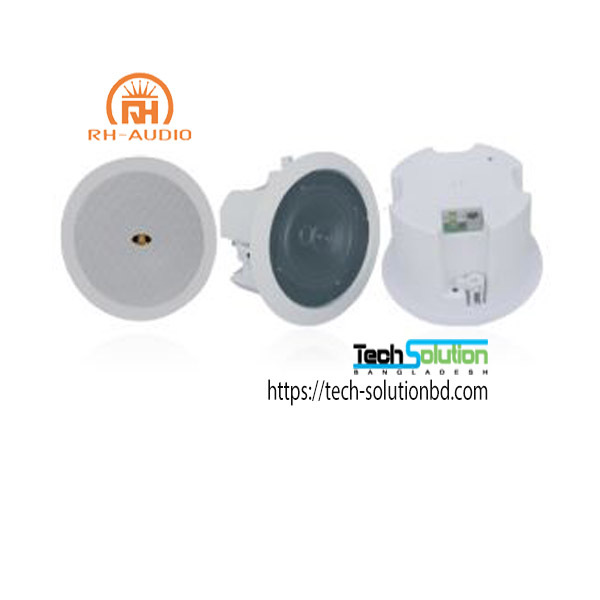 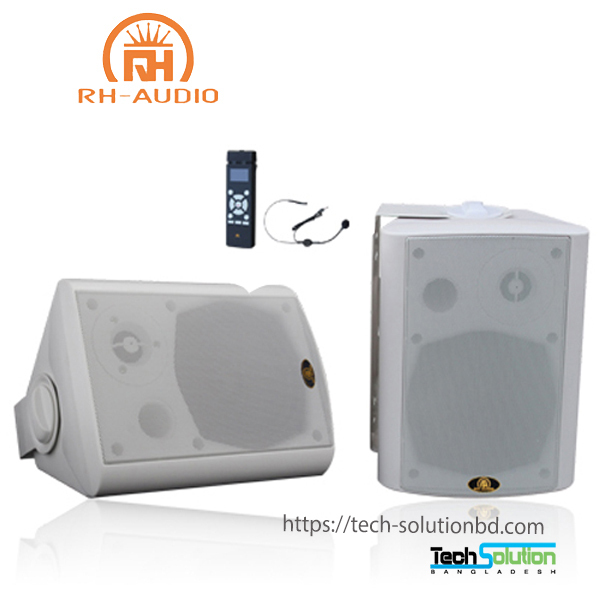 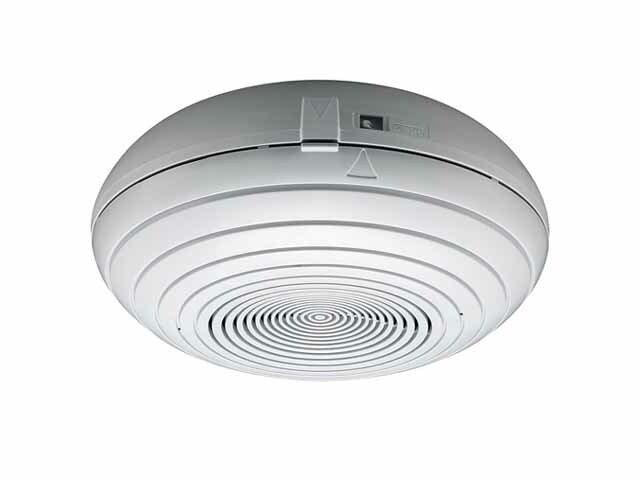 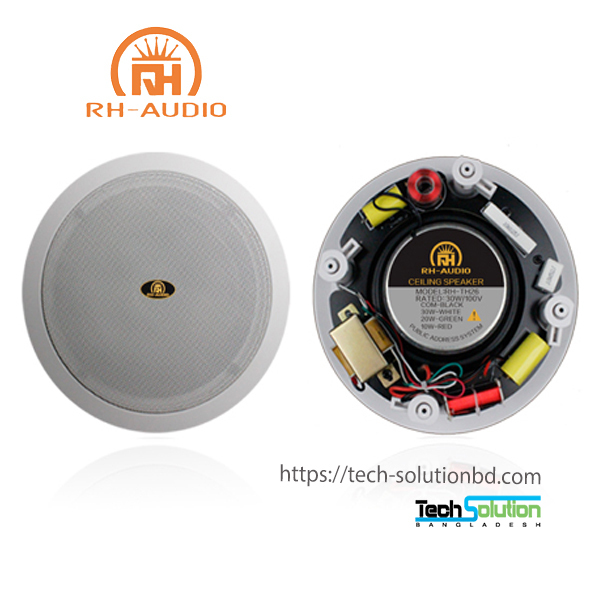 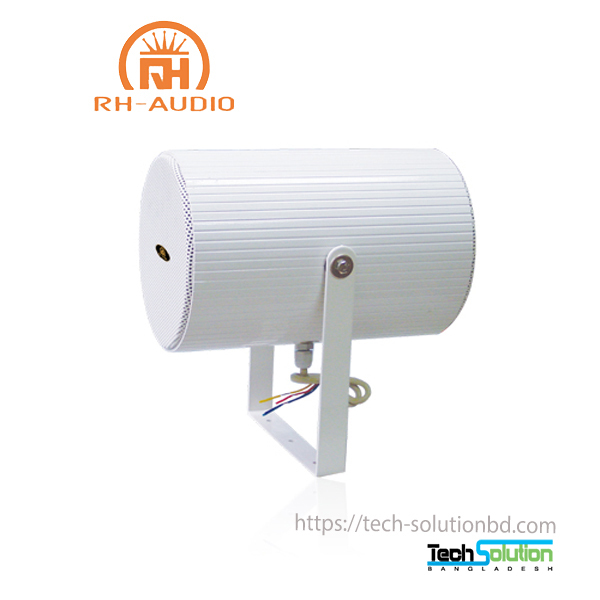 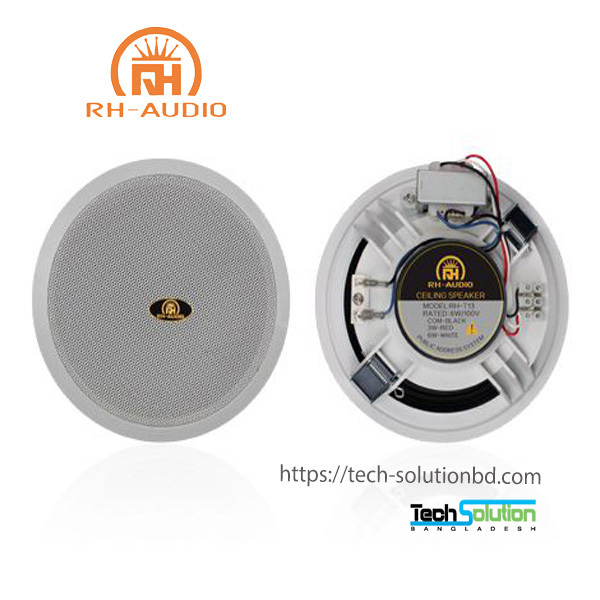 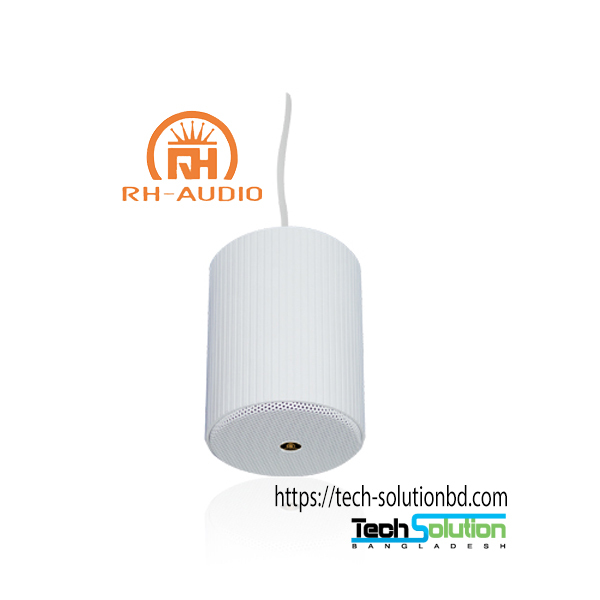 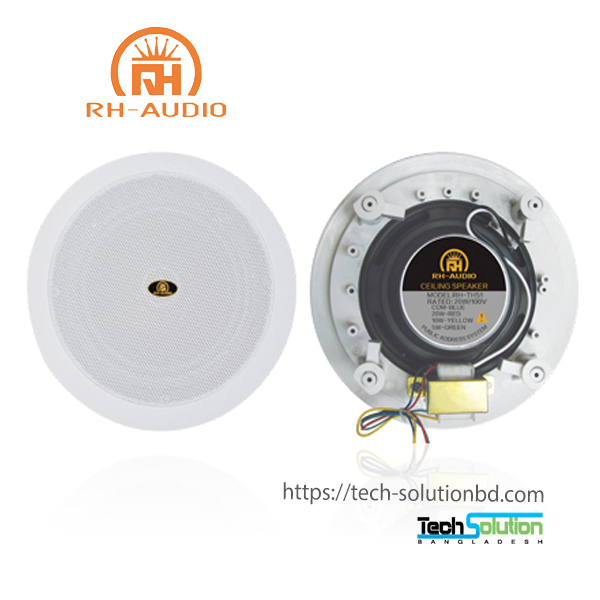 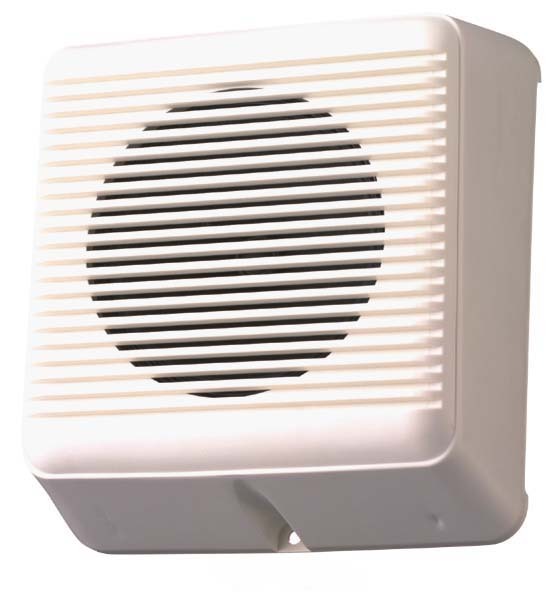 30W Waterproof Horn Speaker RH-HS43 – Tech Solution (BD) Ltd.
With IP66 rated,whether on vehicles, boats or in exposed outdoor installations. 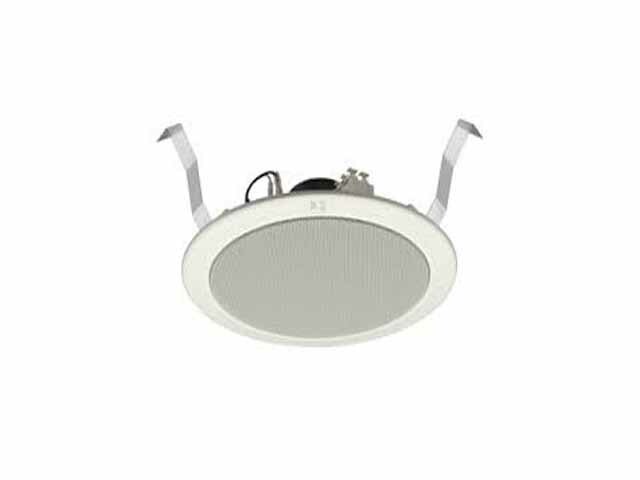 All are fitted with a sturdy,adjustable mounting bracket. 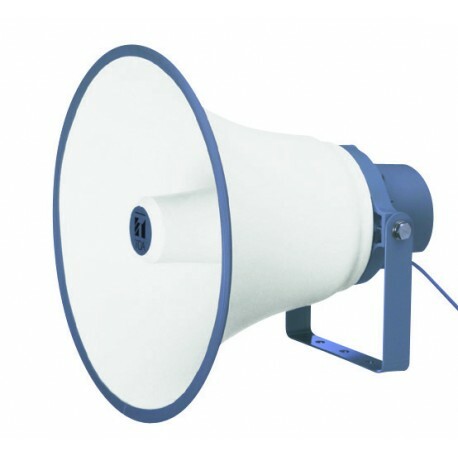 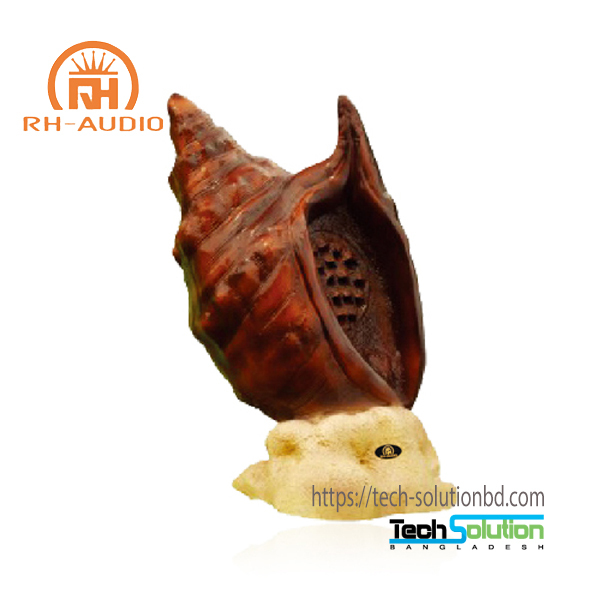 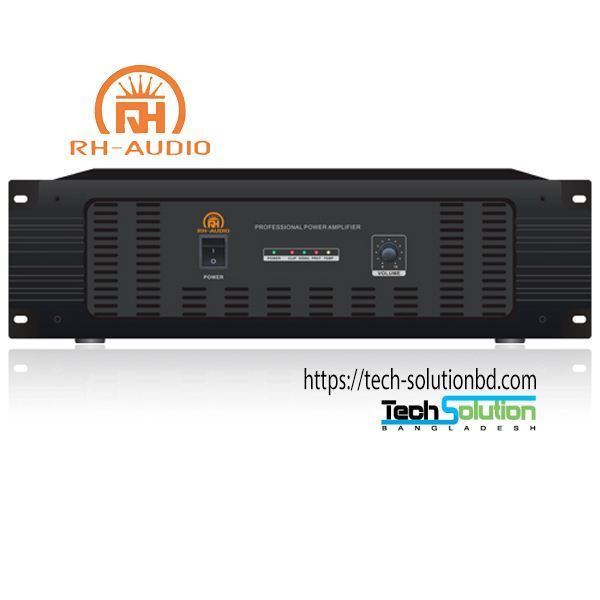 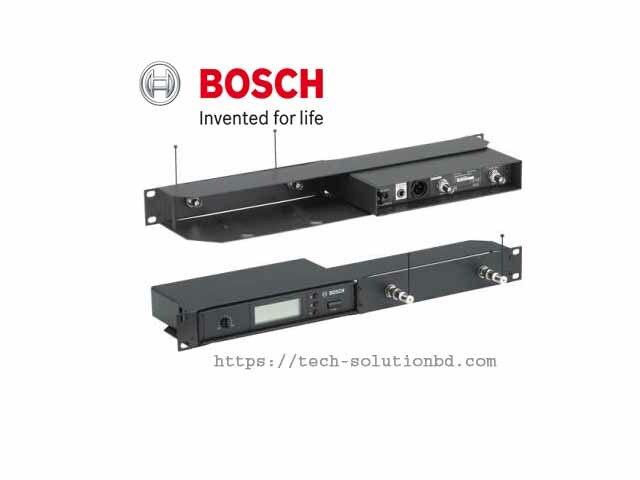 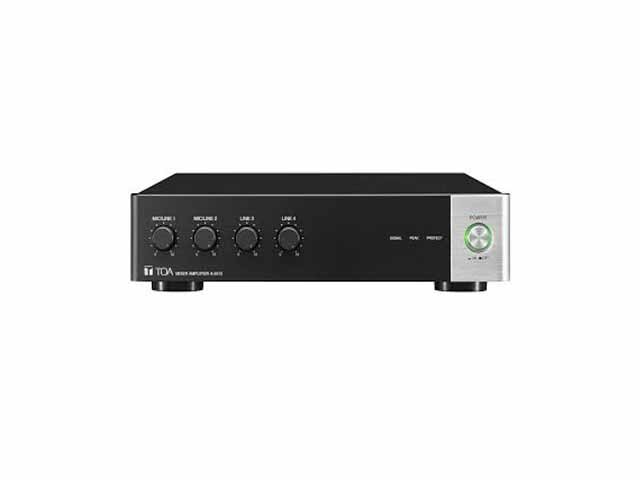 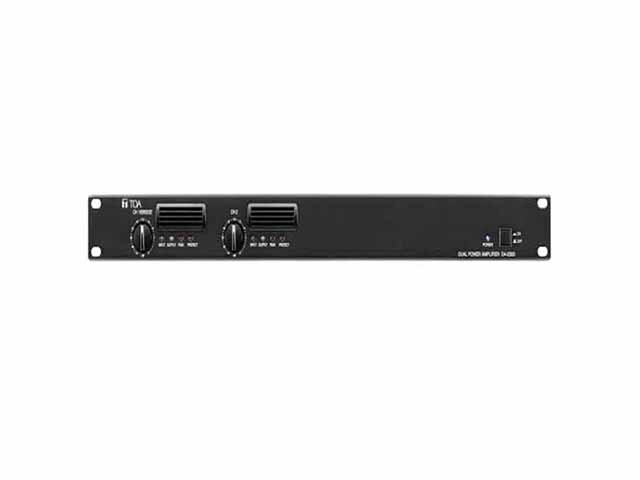 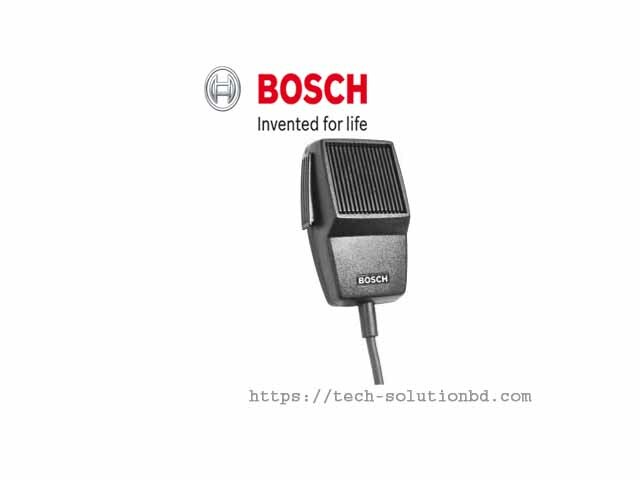 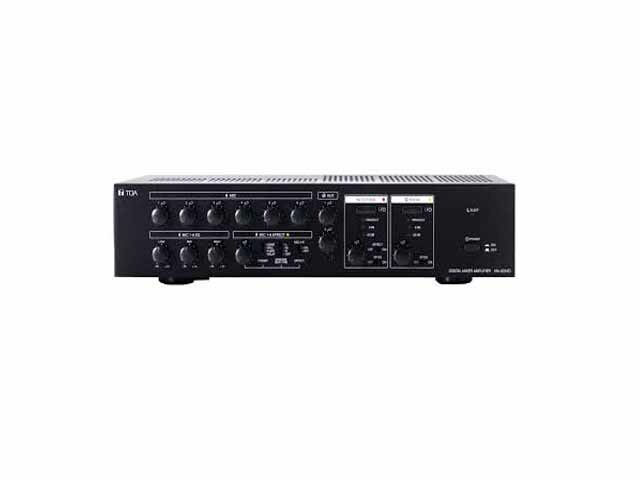 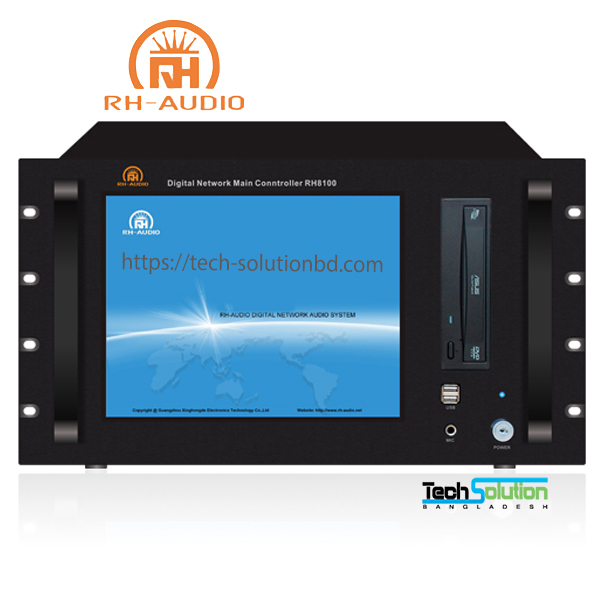 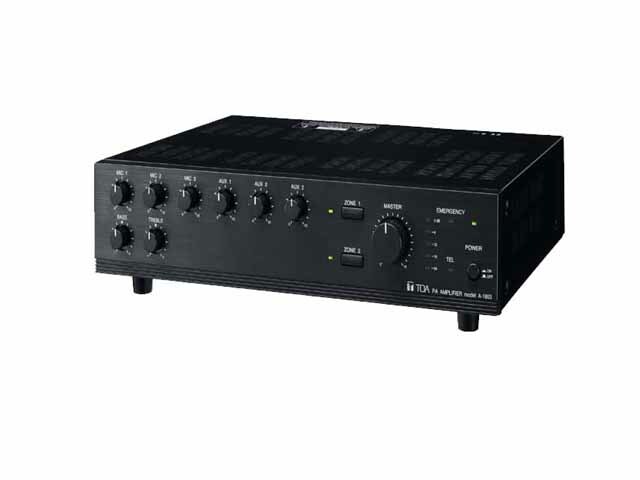 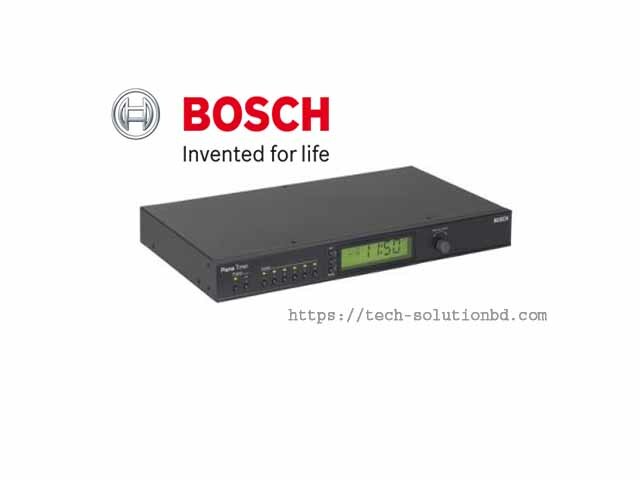 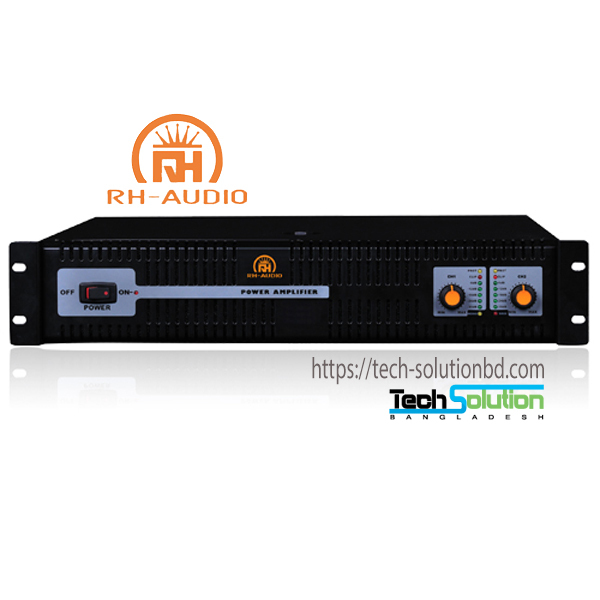 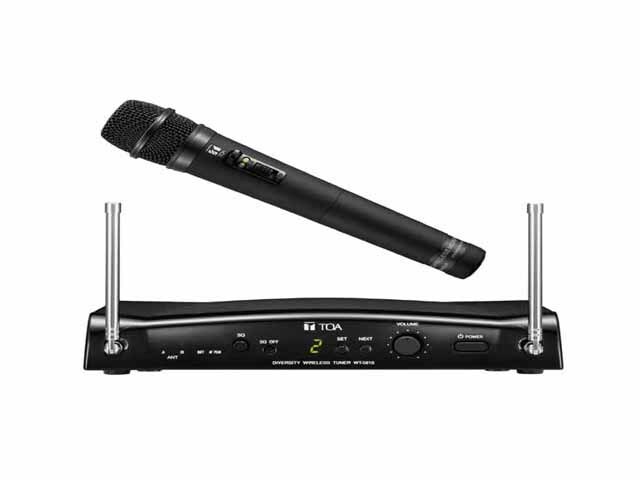 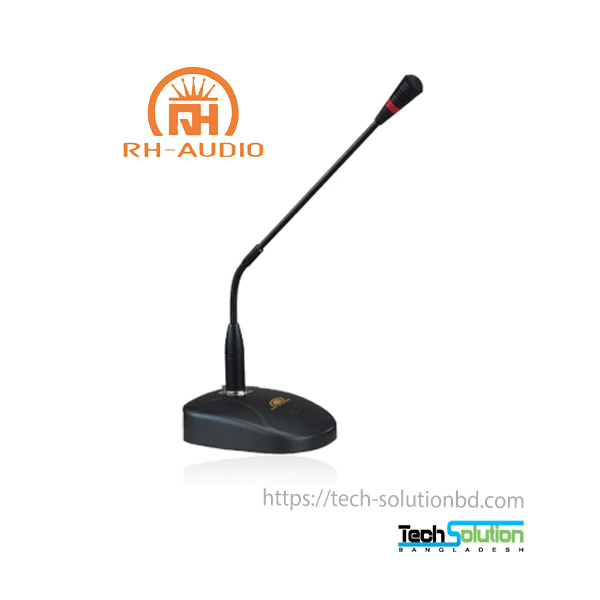 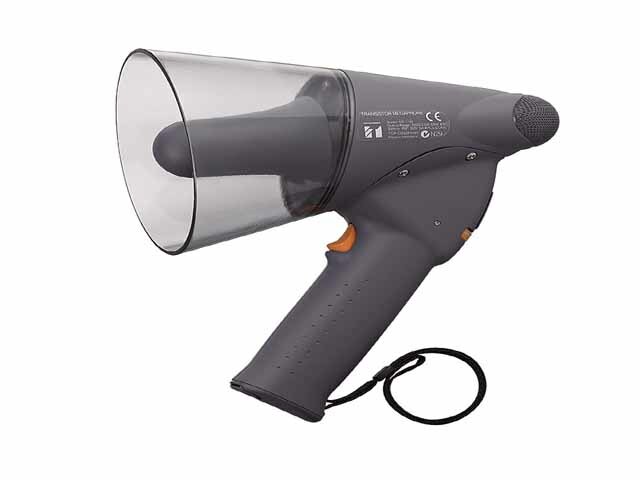 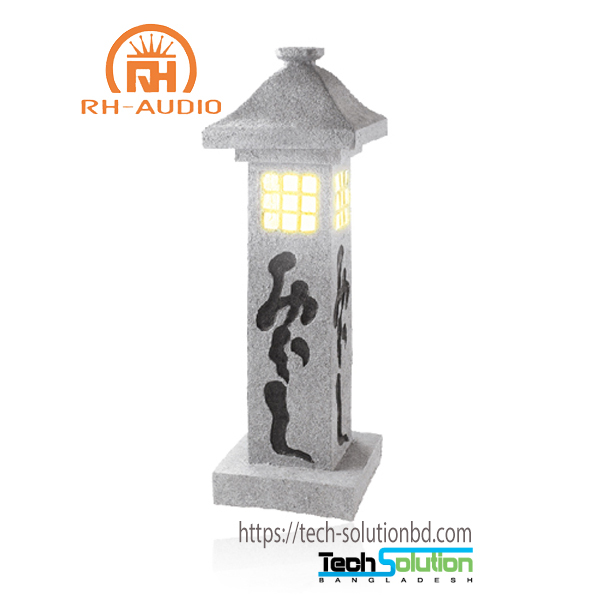 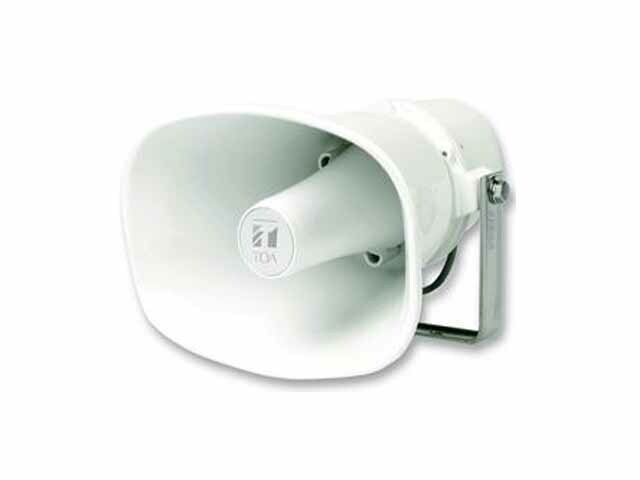 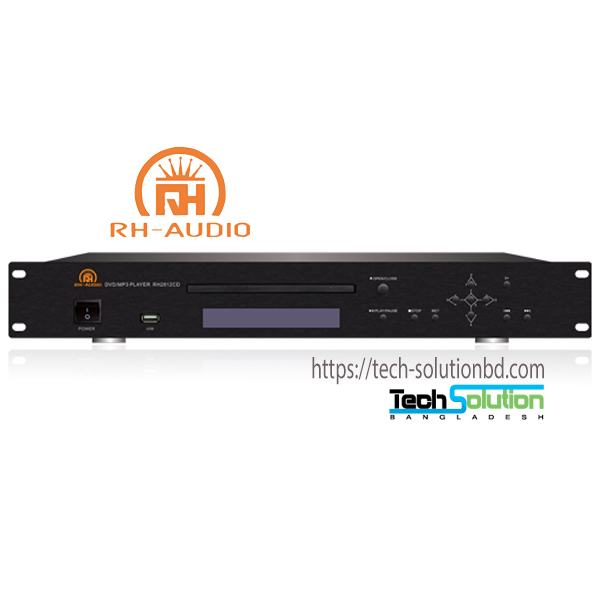 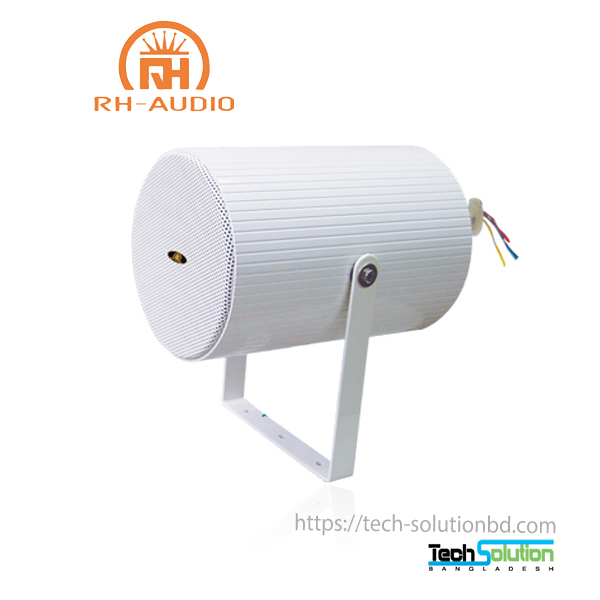 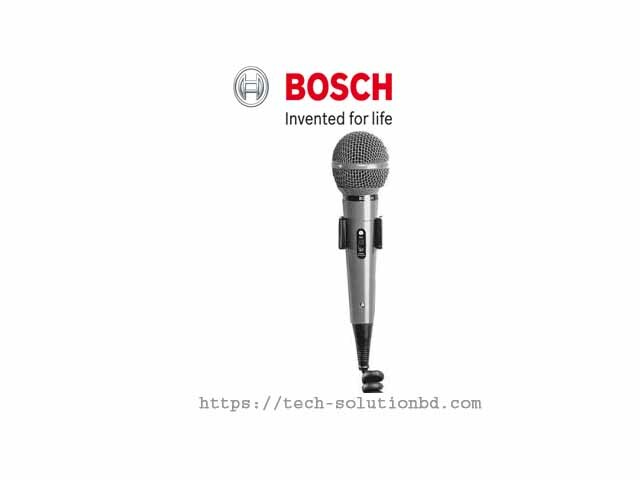 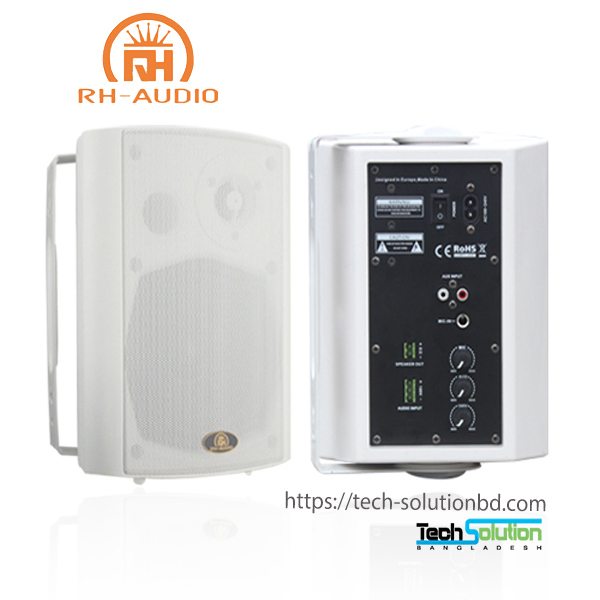 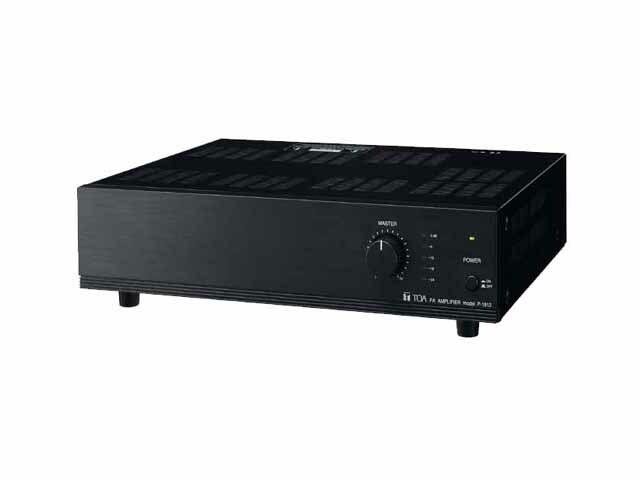 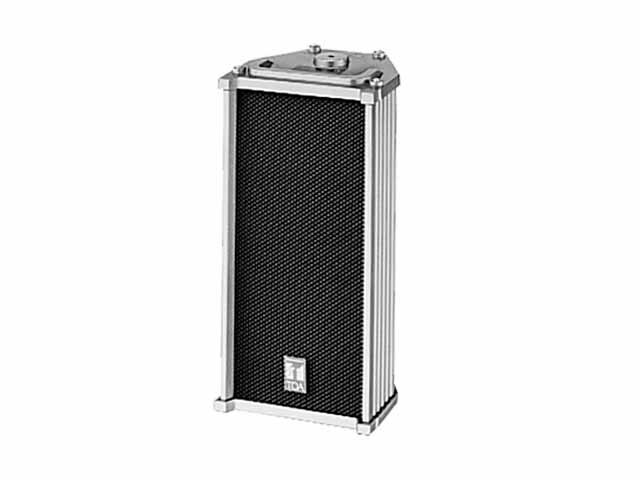 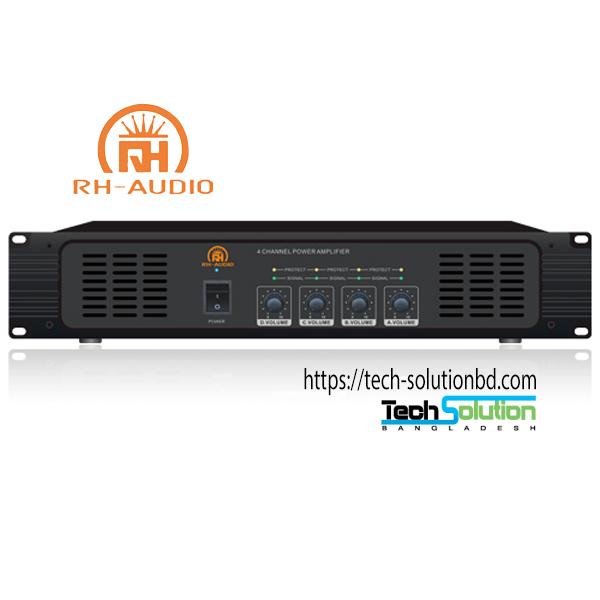 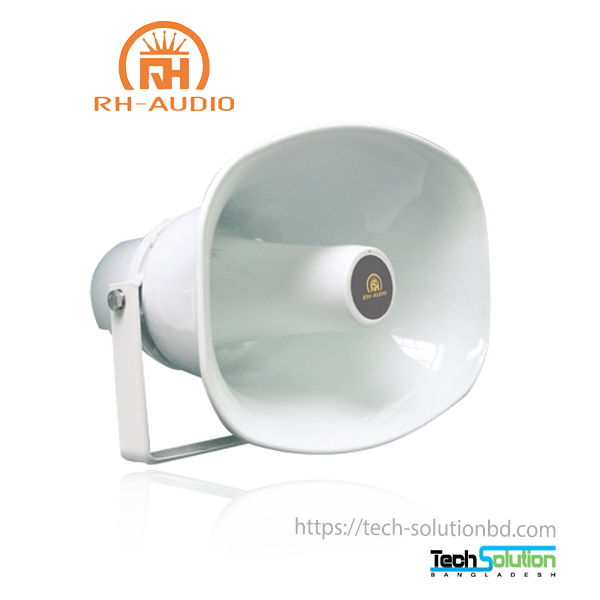 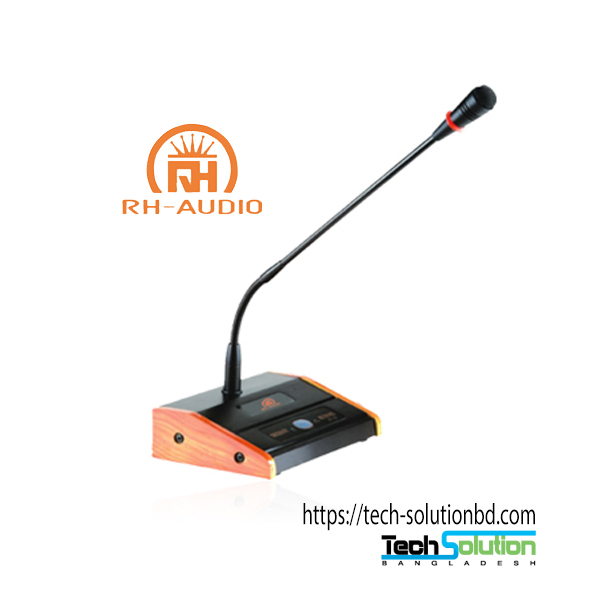 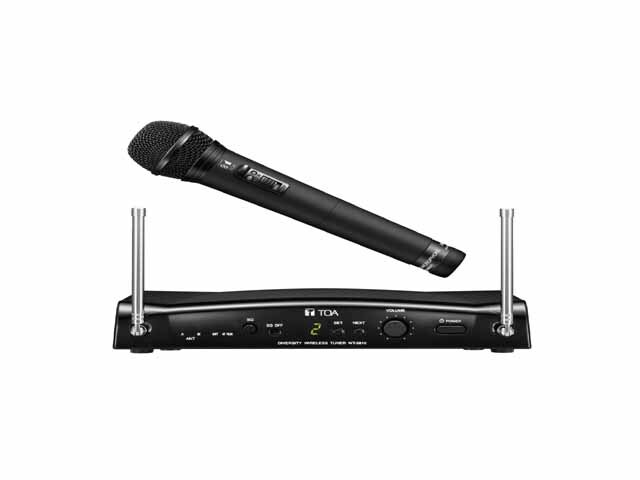 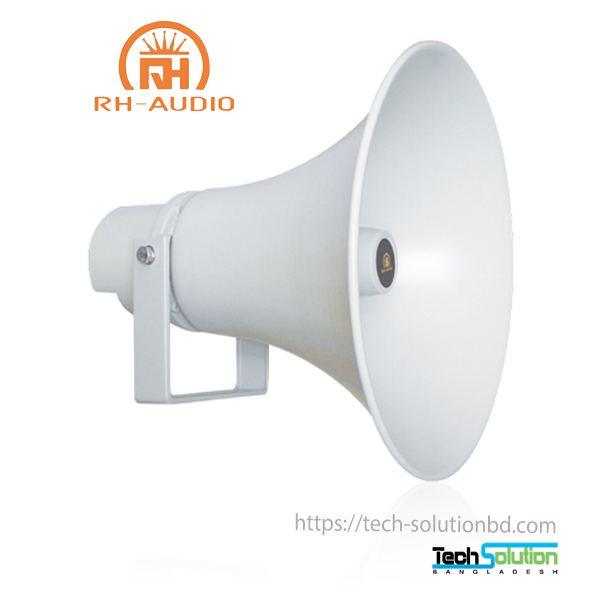 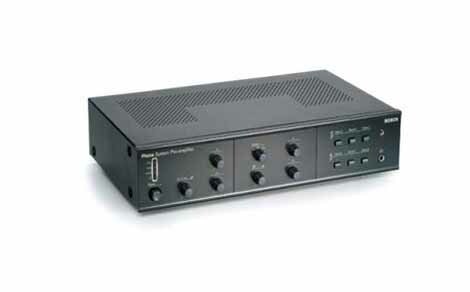 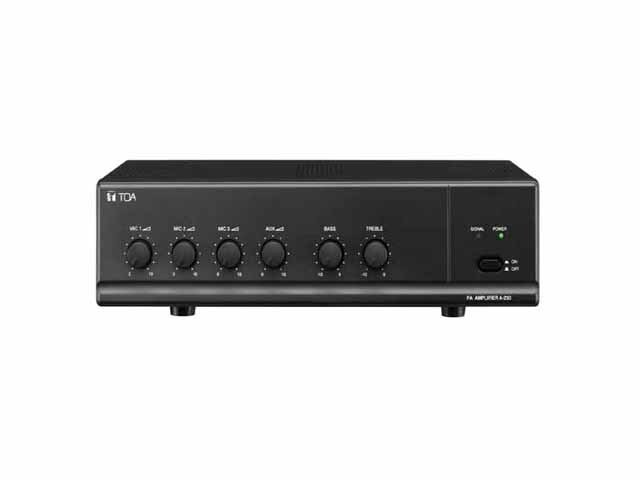 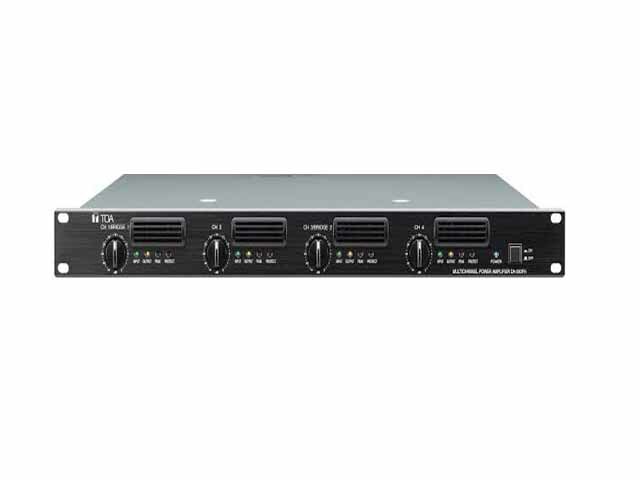 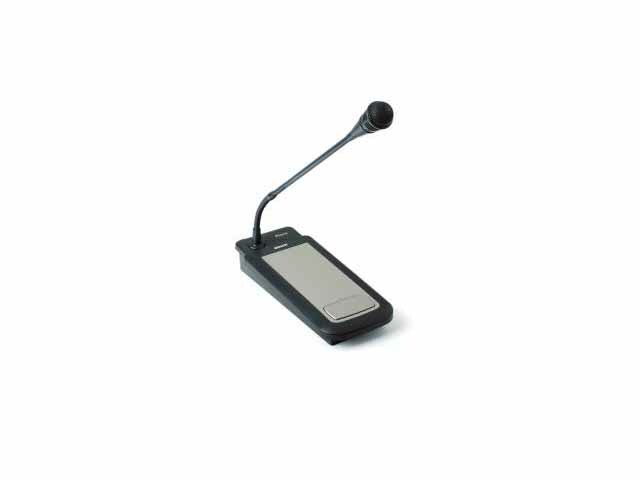 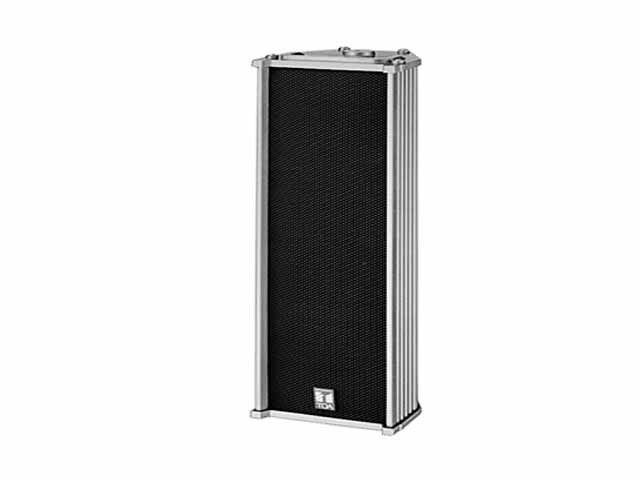 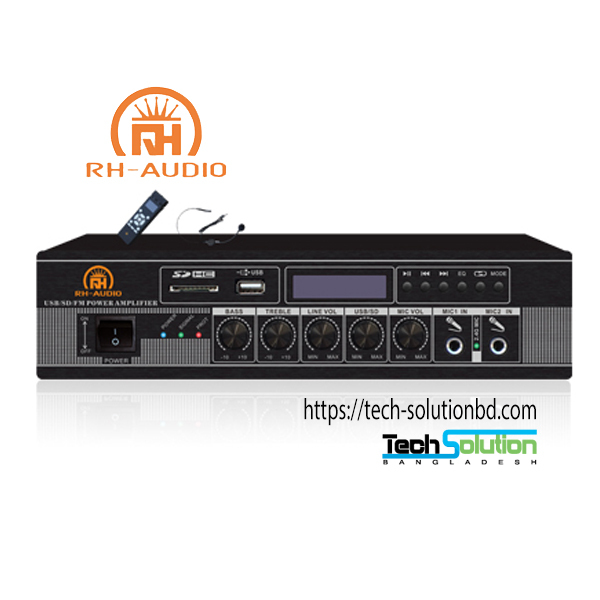 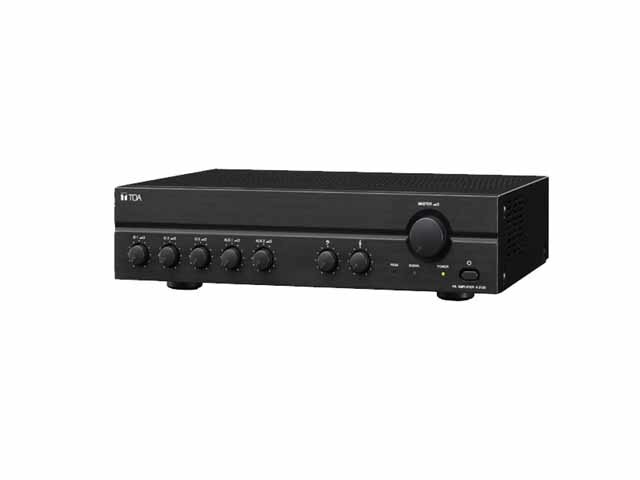 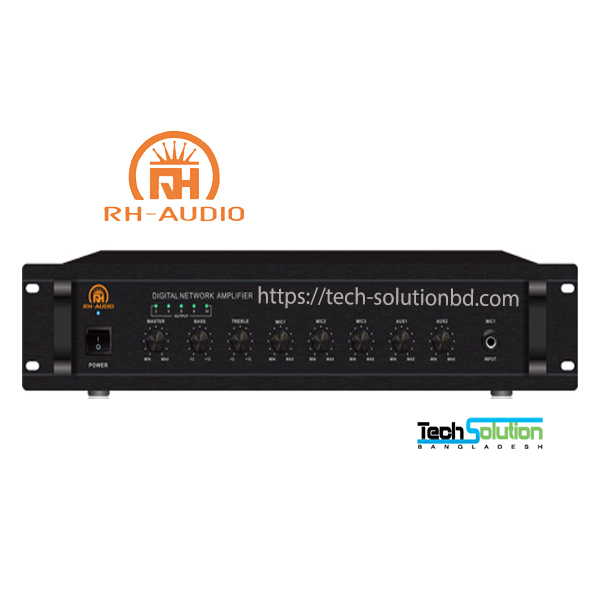 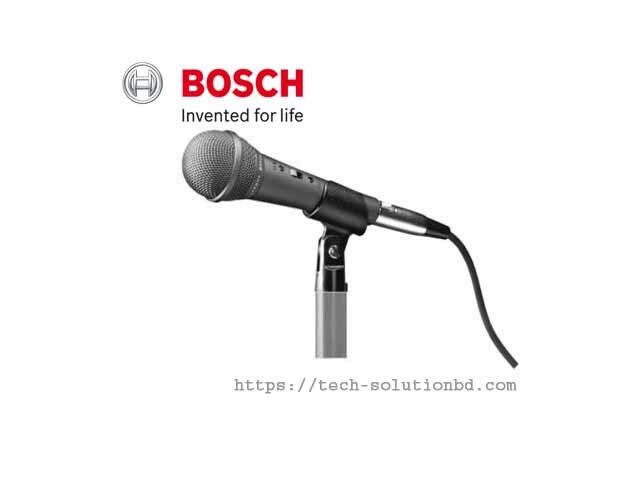 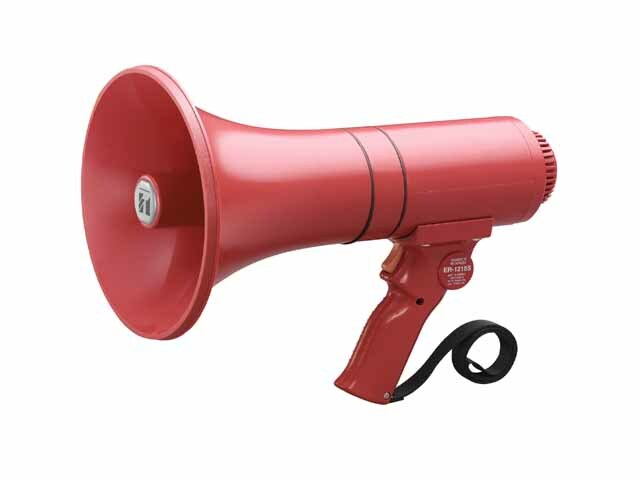 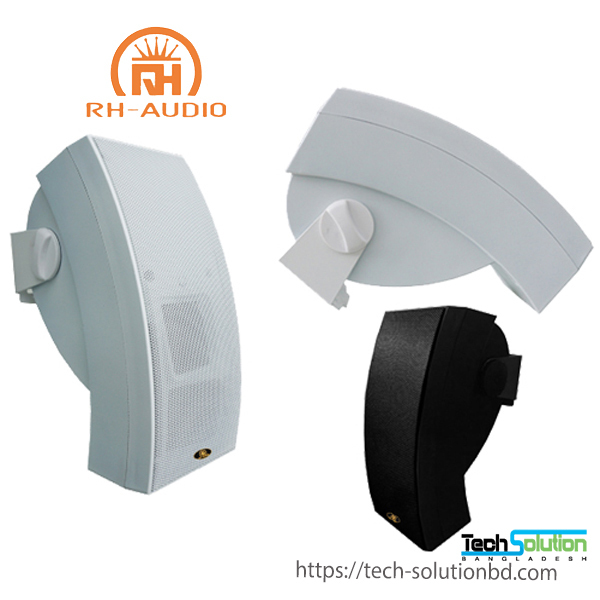 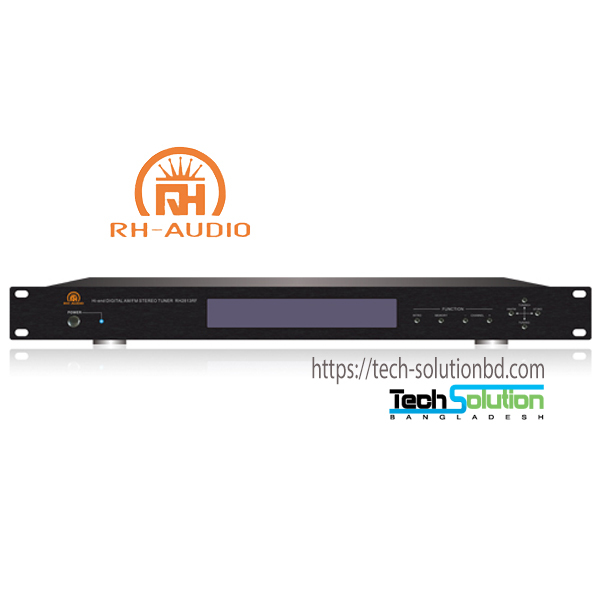 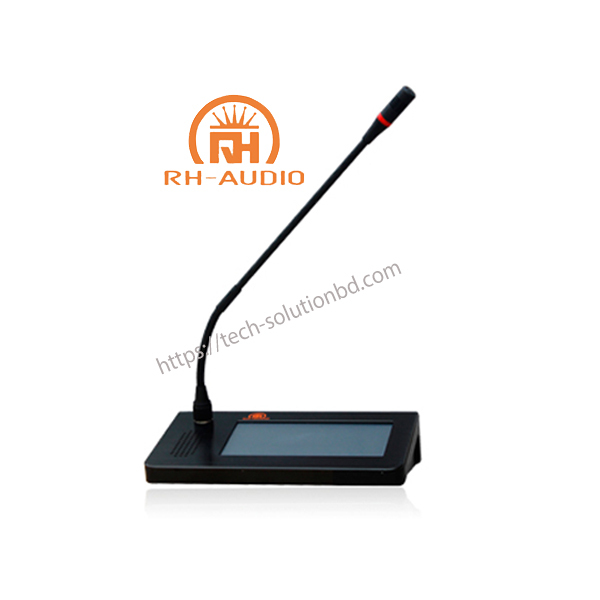 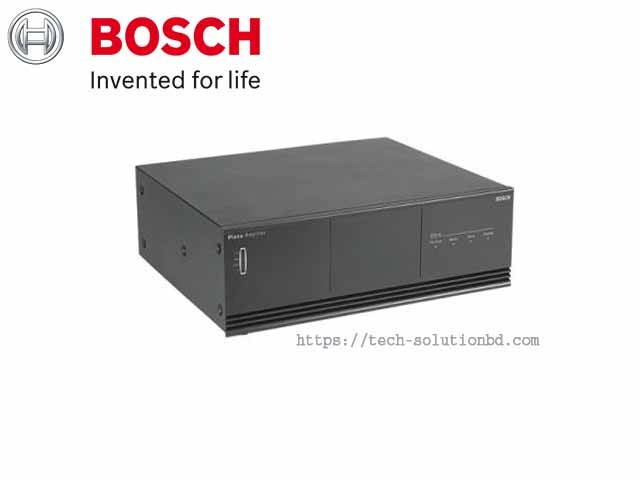 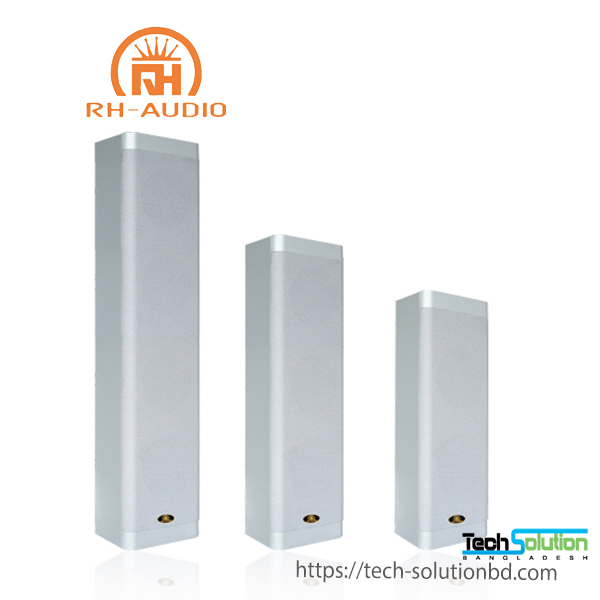 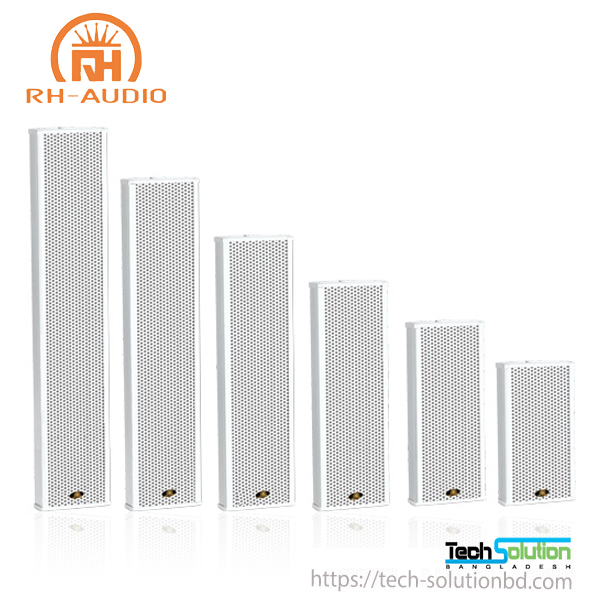 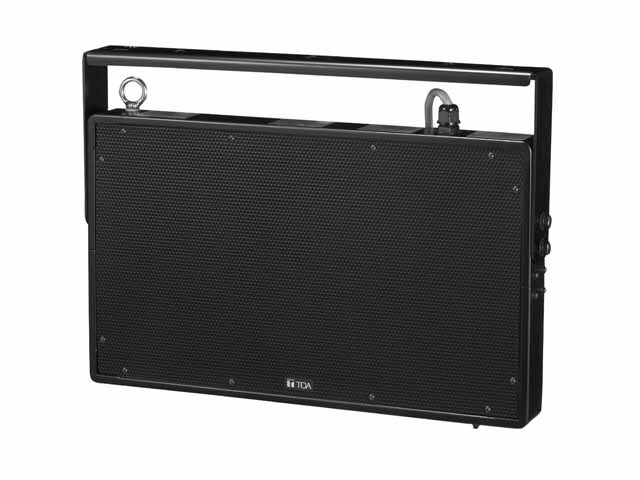 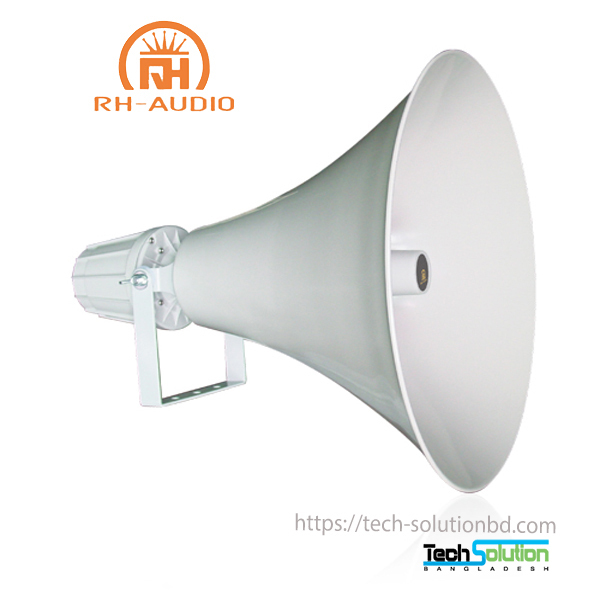 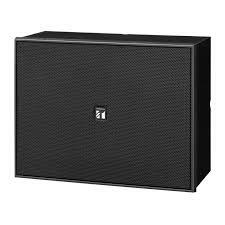 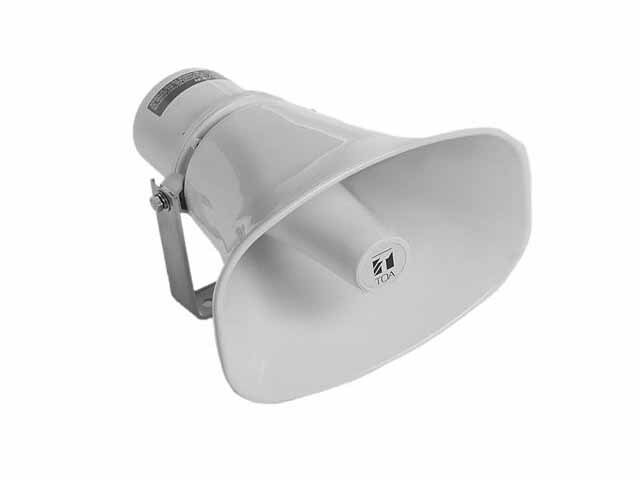 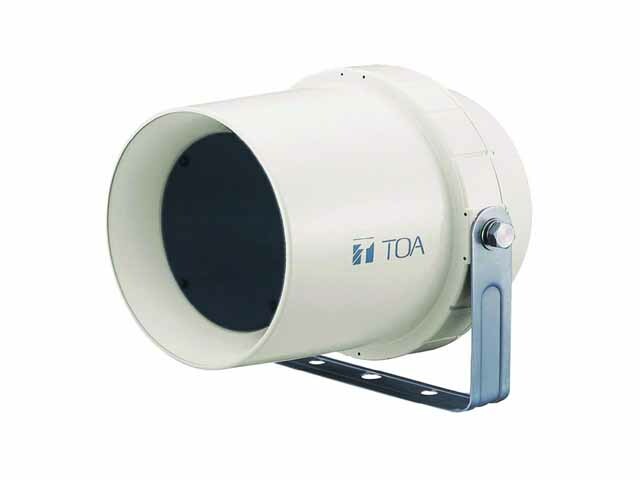 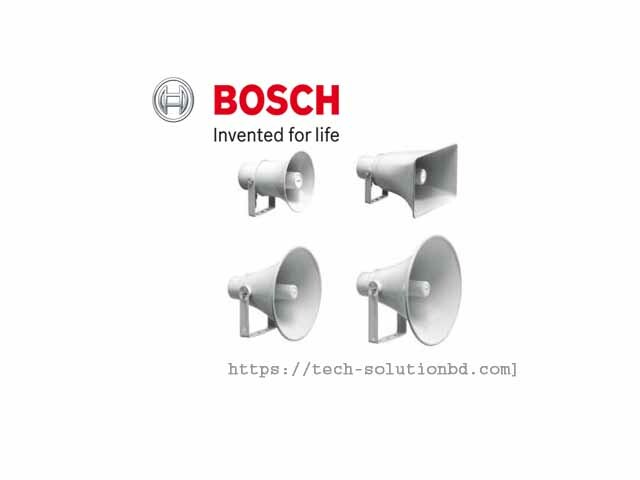 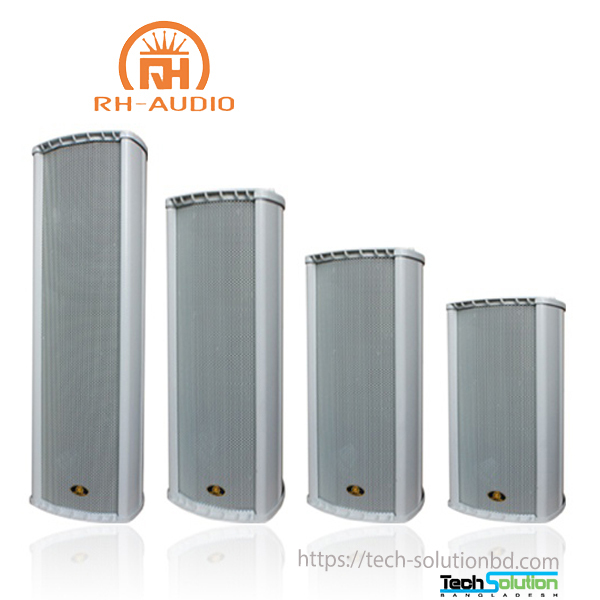 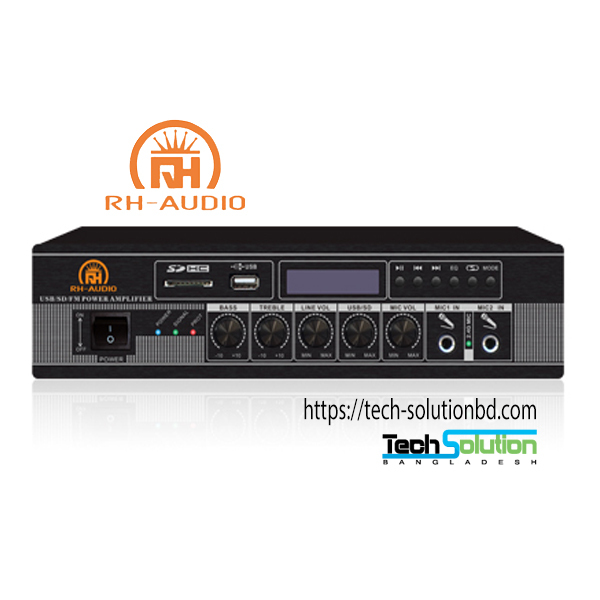 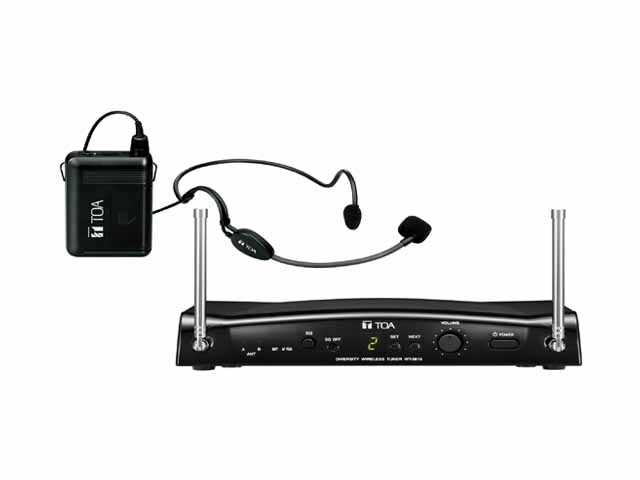 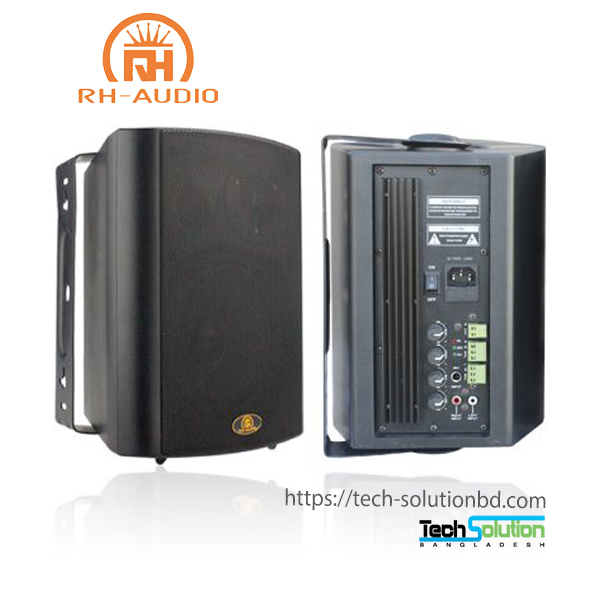 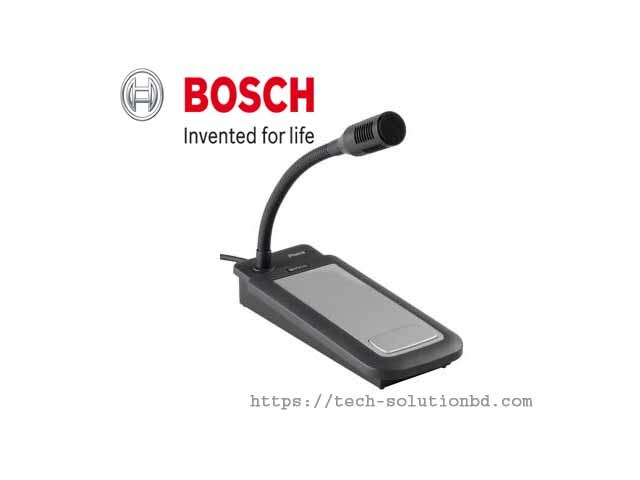 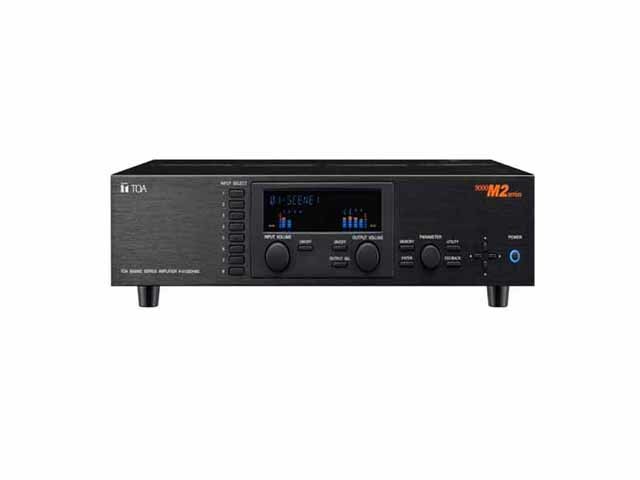 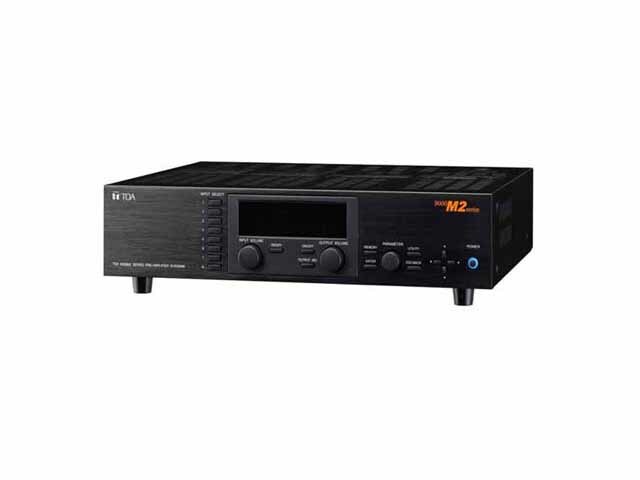 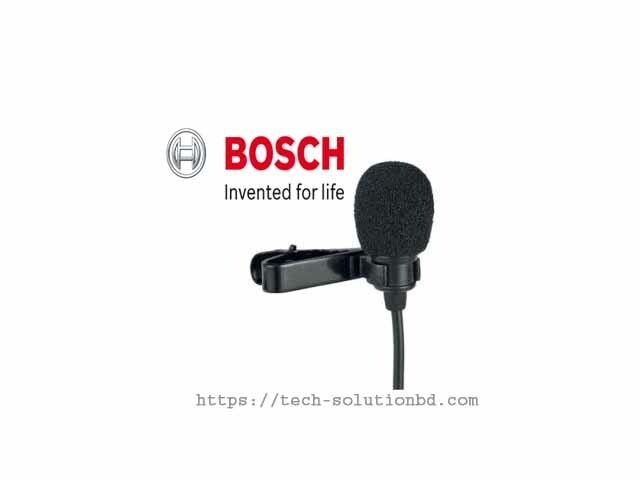 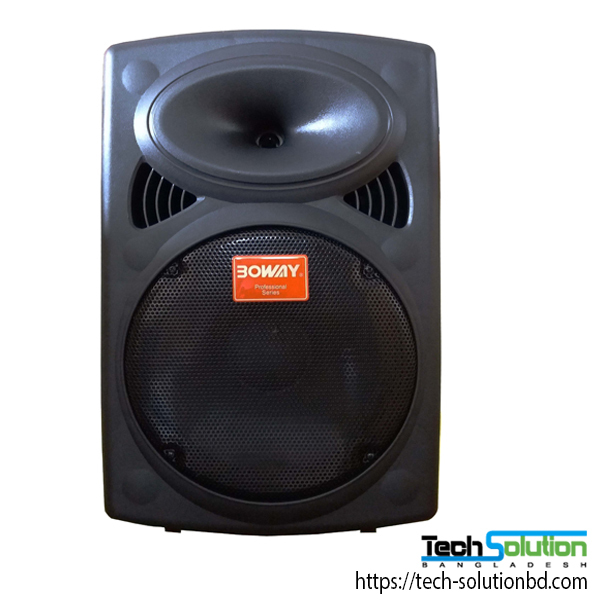 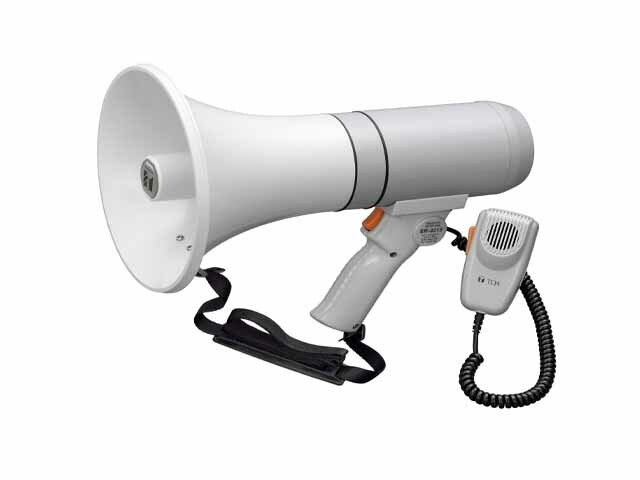 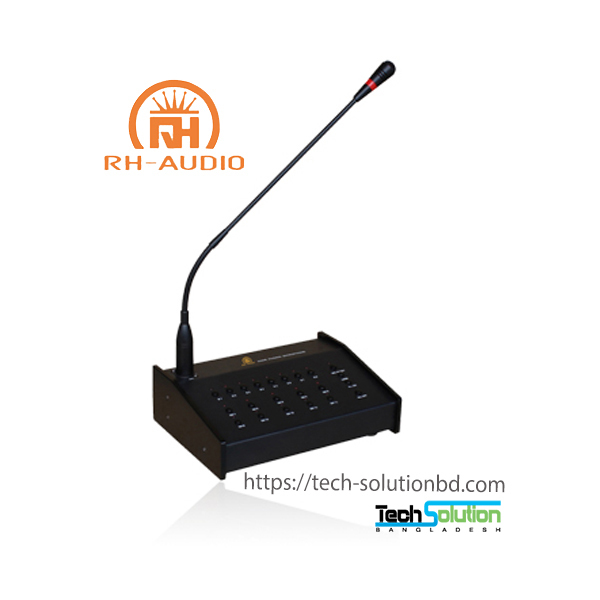 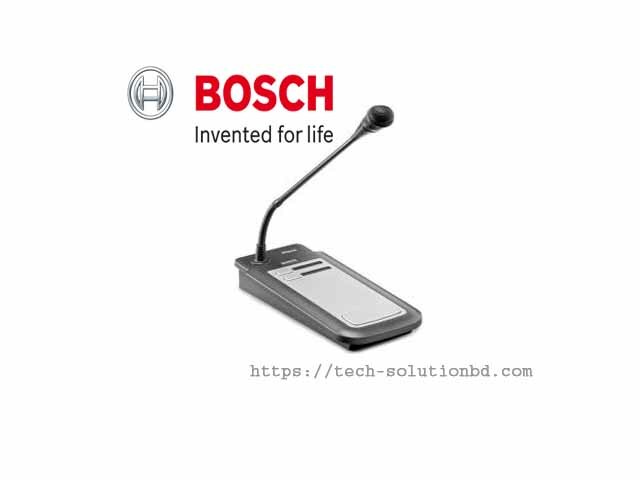 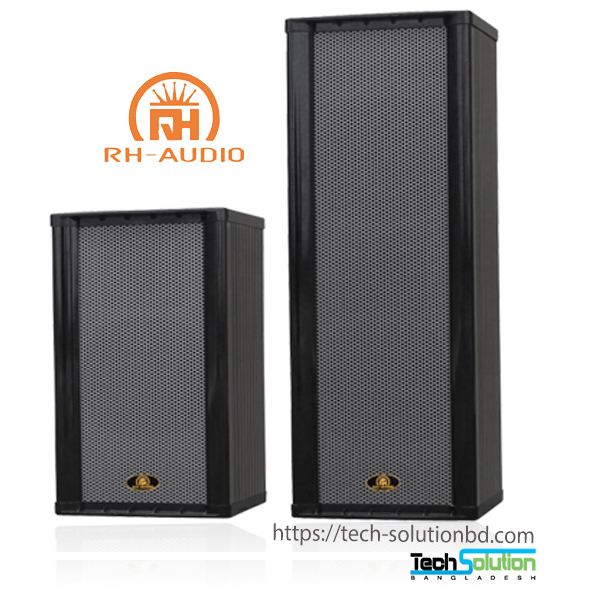 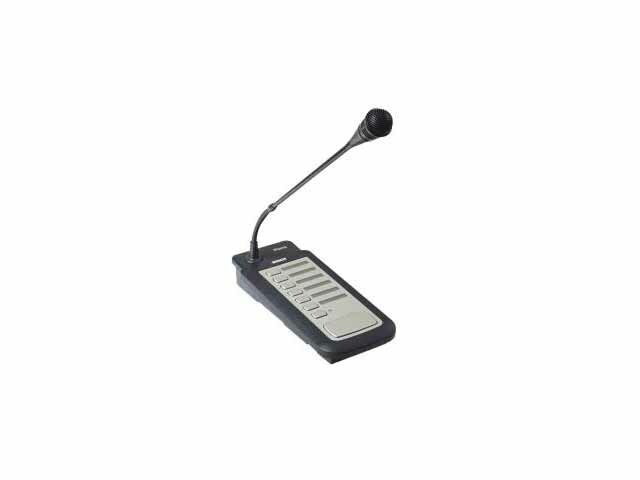 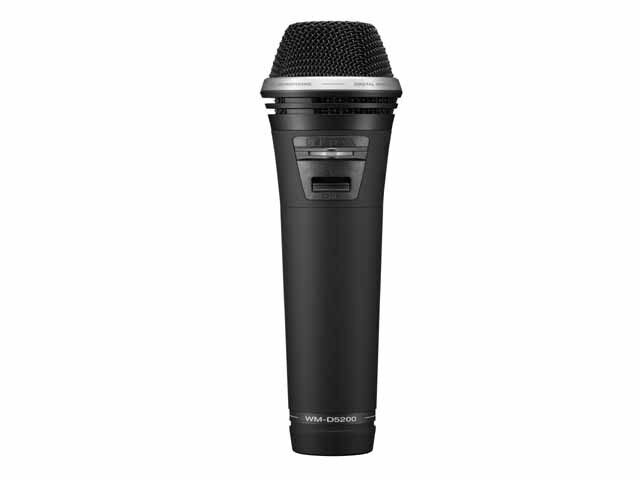 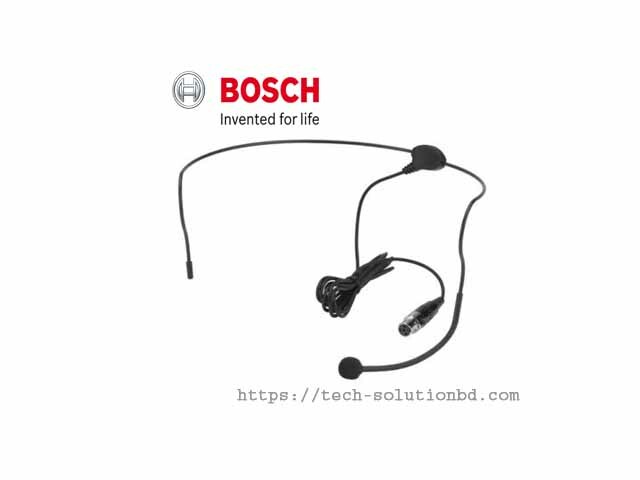 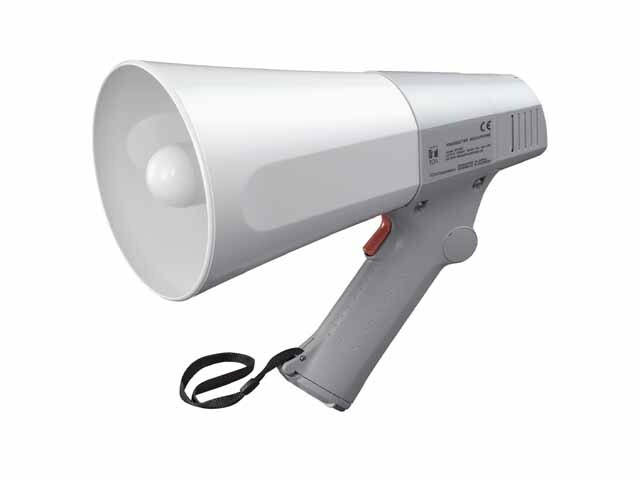 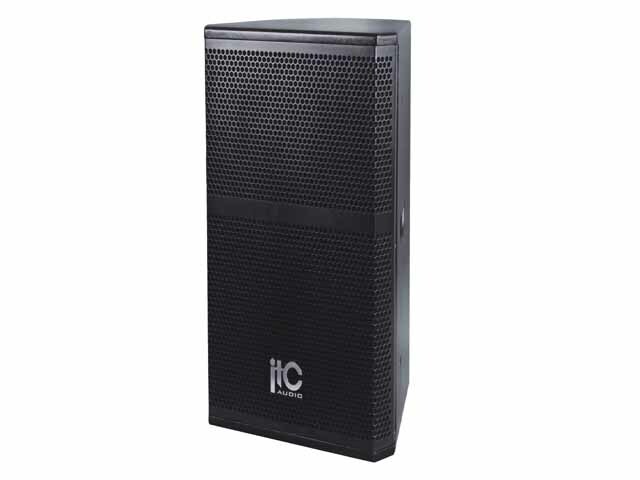 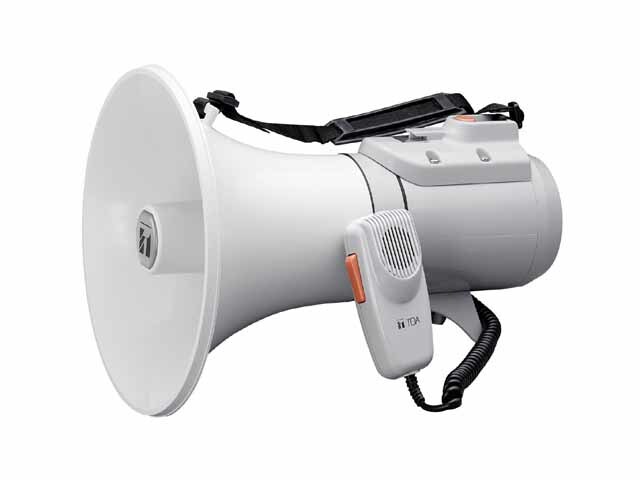 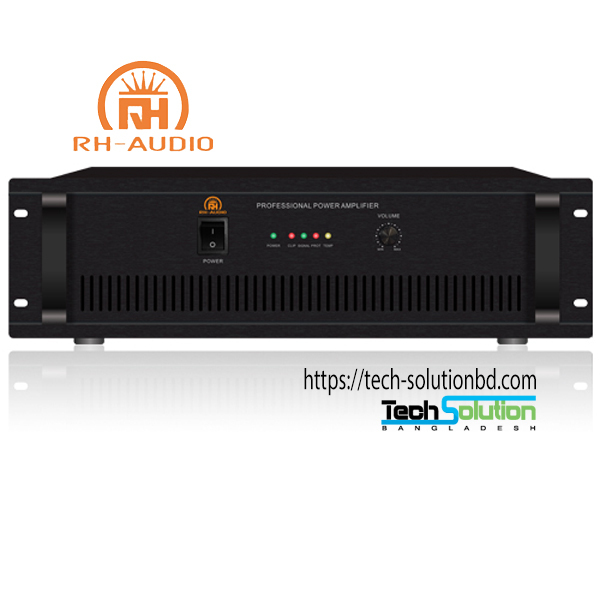 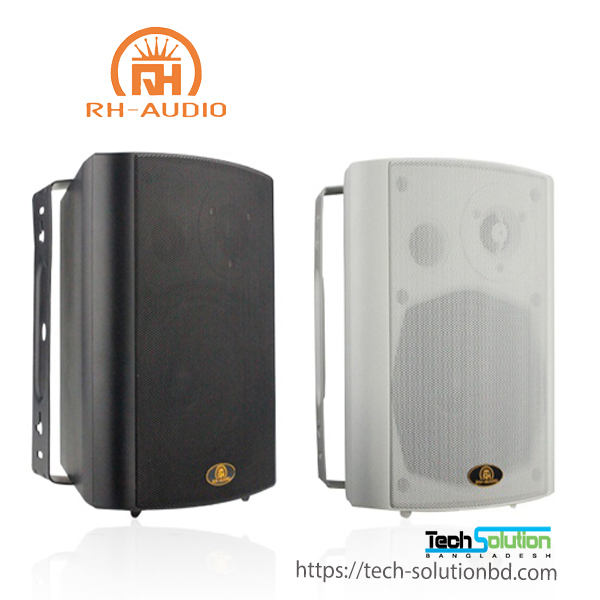 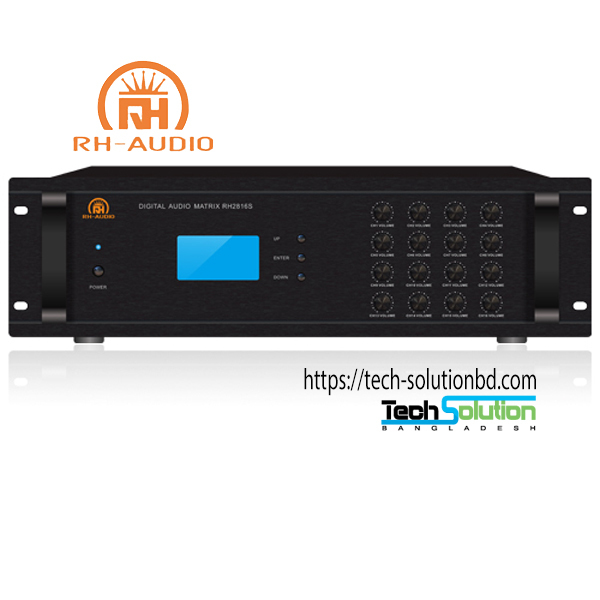 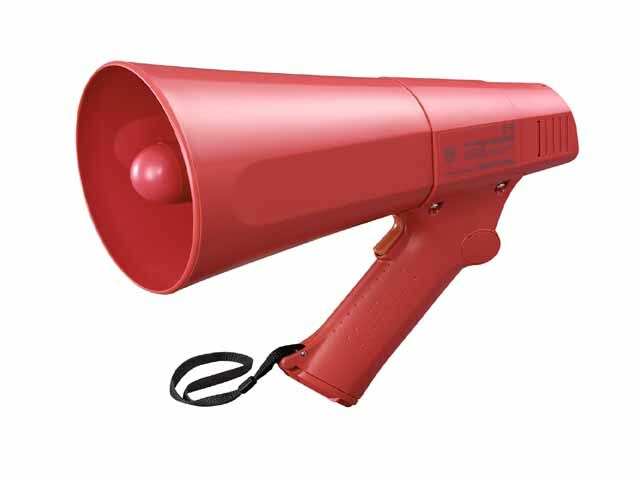 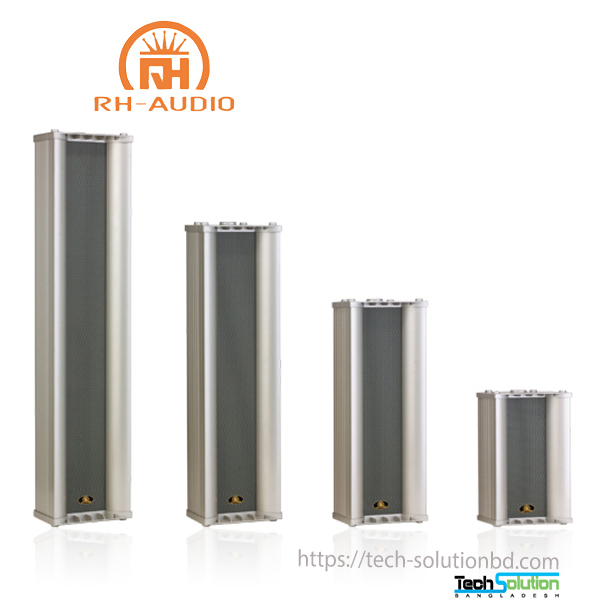 The horn speaker has built-in transformer which suits both 70V and 100V high-voltage commercial audio distribution systems and public address system.